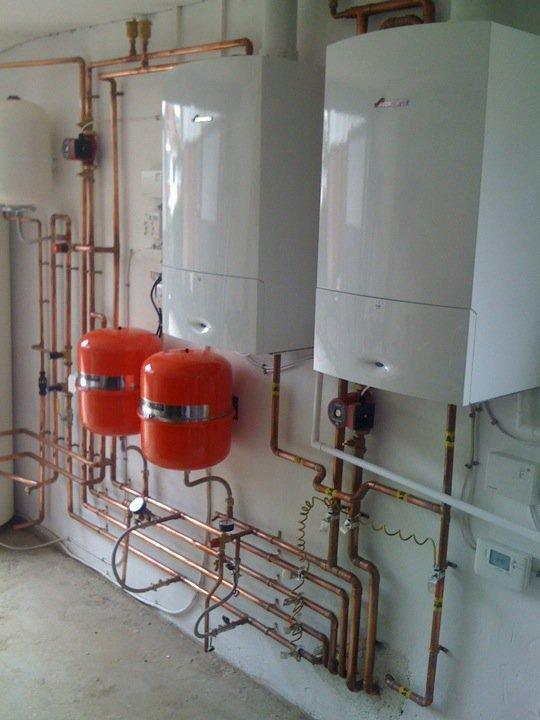 Heating Engineers & Gas Fitters in Canterbury, CT3 4EB. 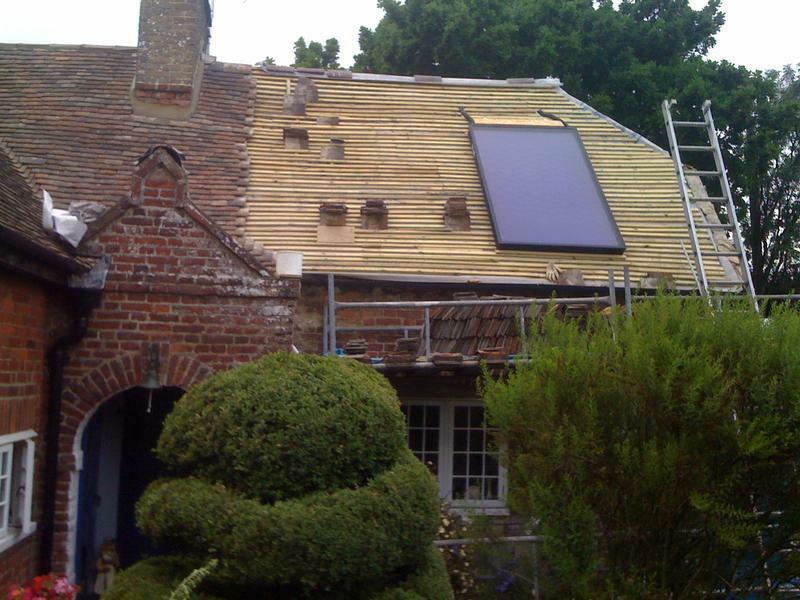 Covering Kent, South East Essex and London . 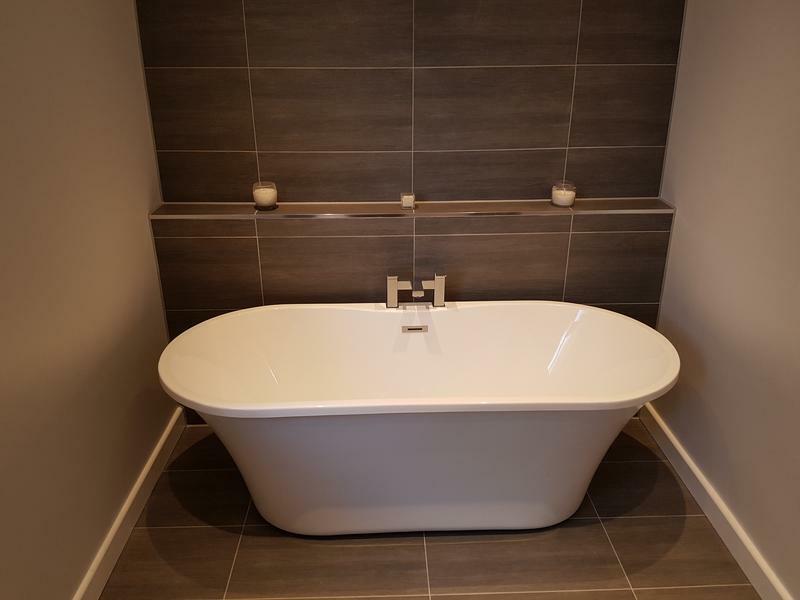 "Keeping your homes warm and your bathrooms beautiful"
For a bespoke bathroom service from design, supply and full installation service. 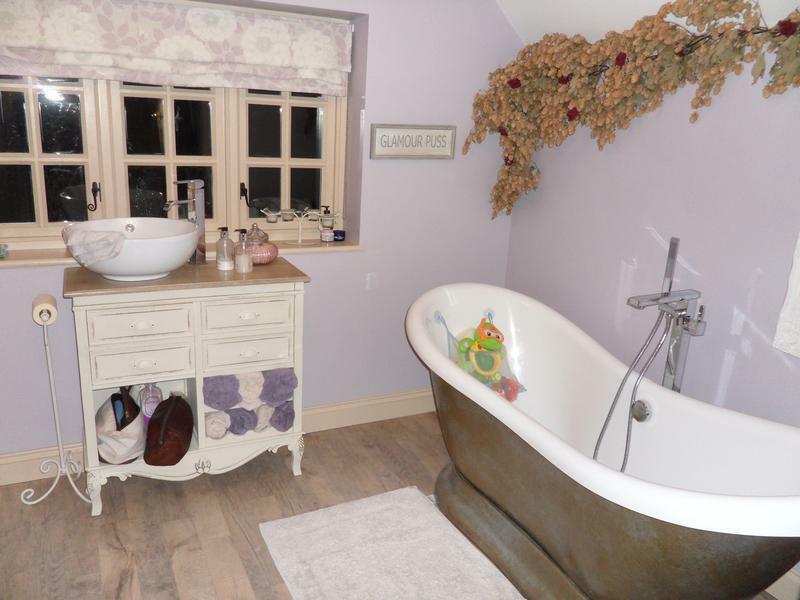 Please check out our gallery for some inspiration! 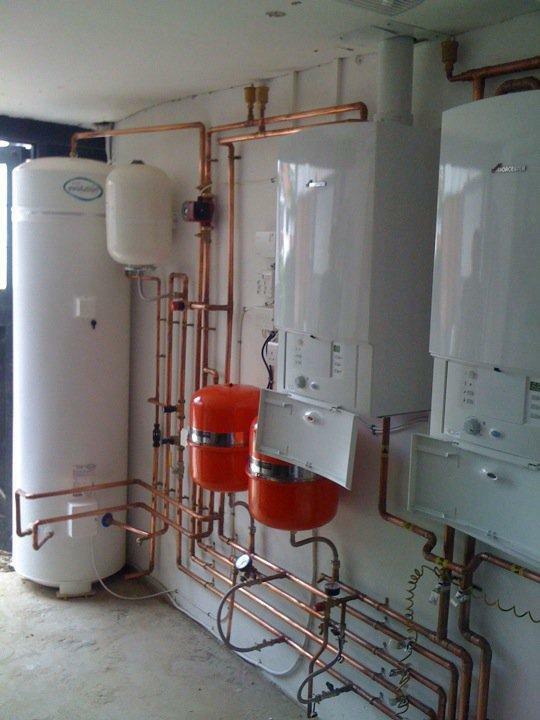 We are now offering £0 deposit finance on all new boiler installations! 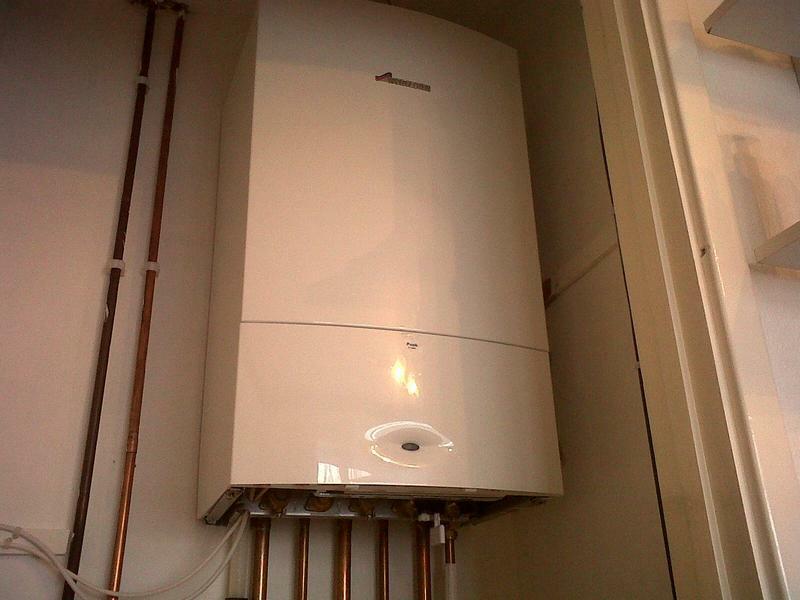 So now you can have a brand new boiler without the large cost upfront! 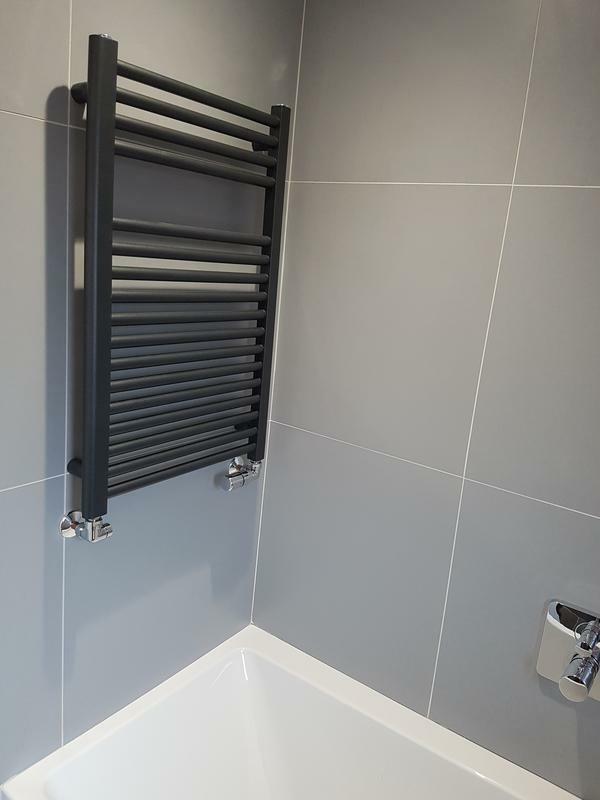 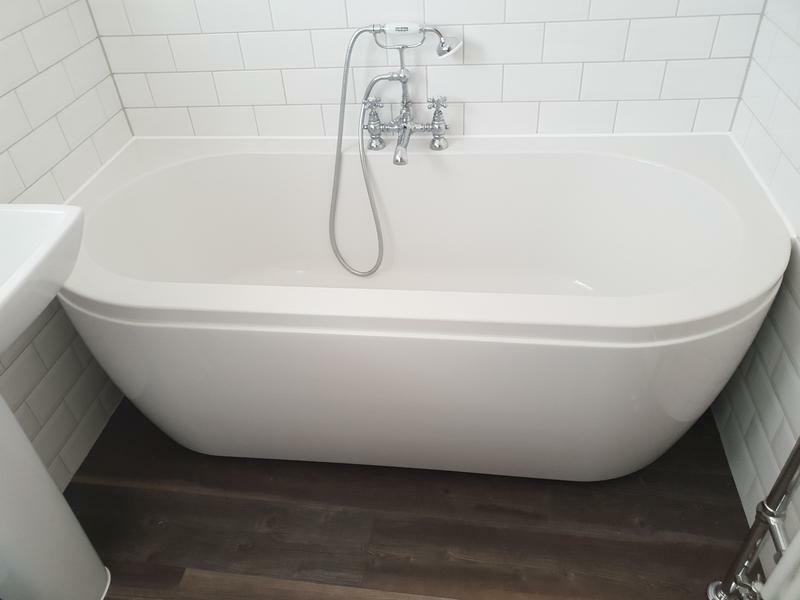 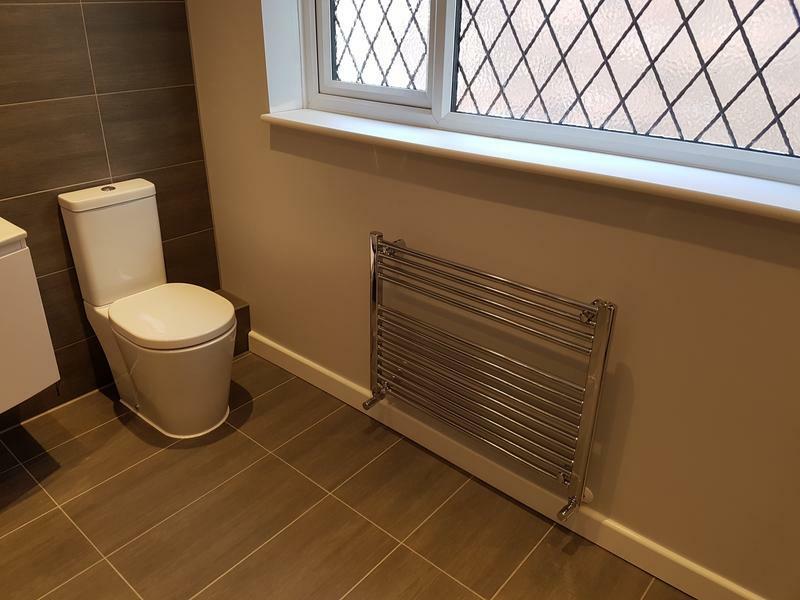 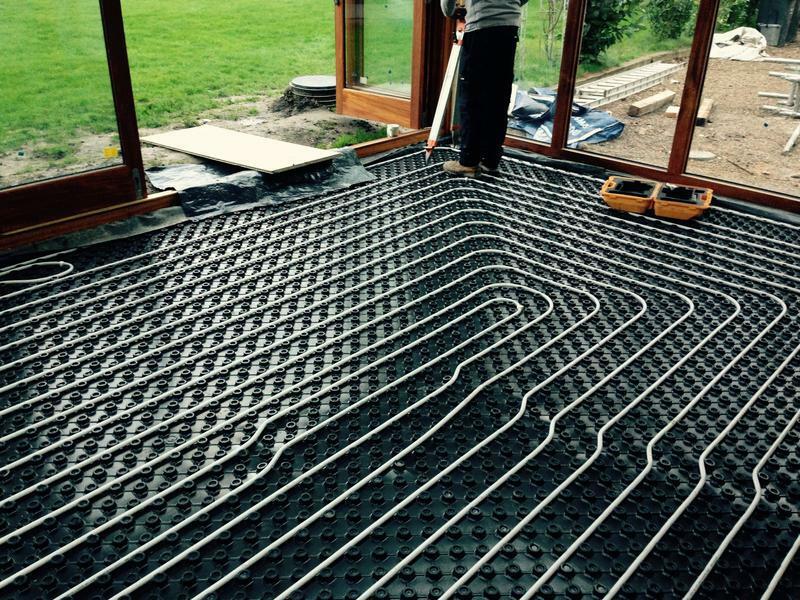 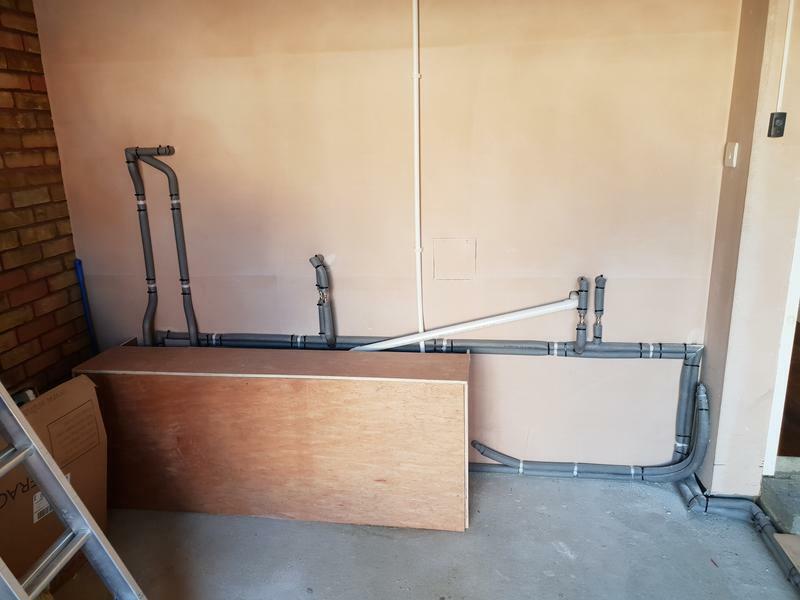 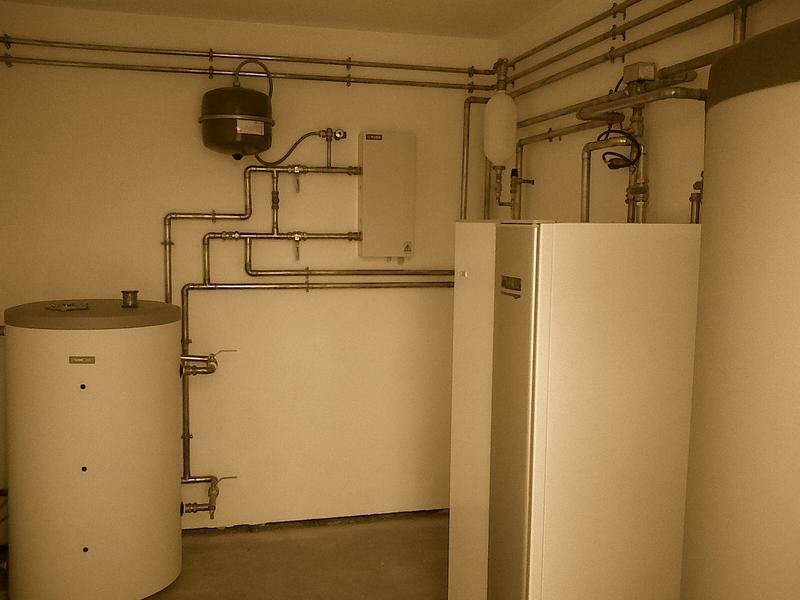 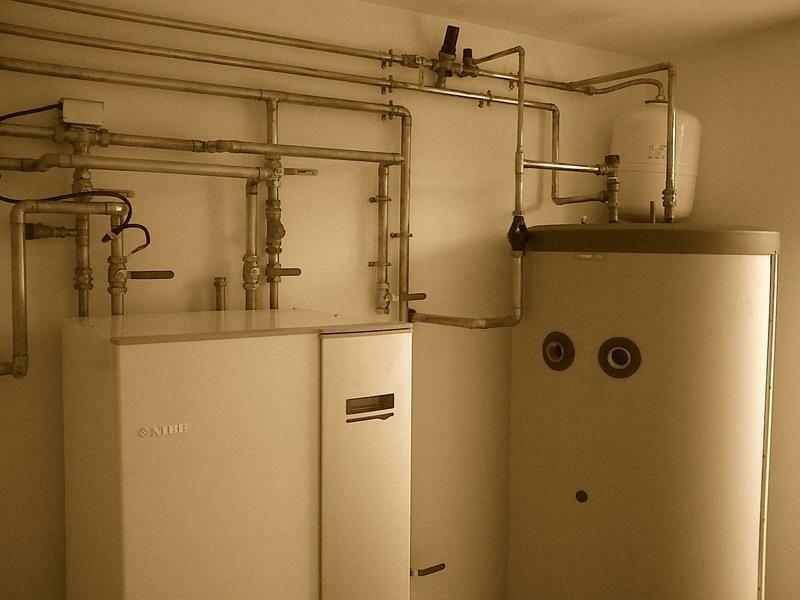 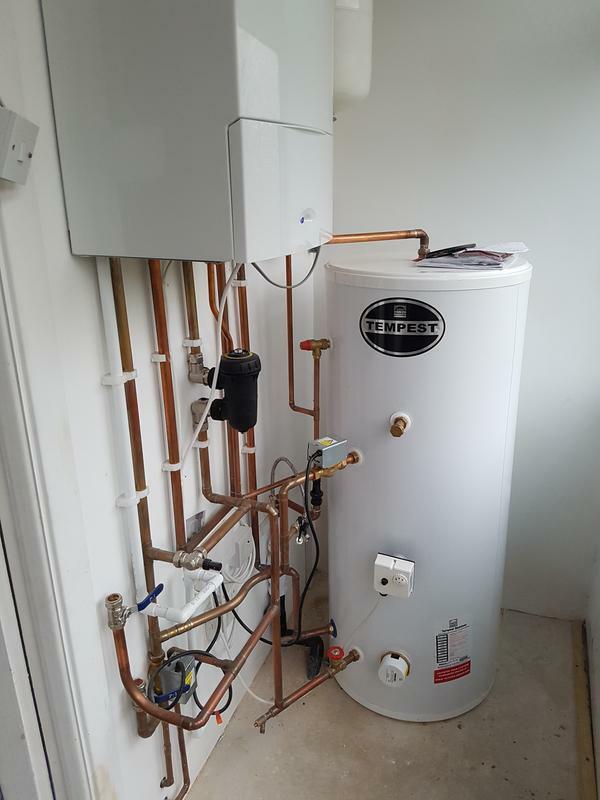 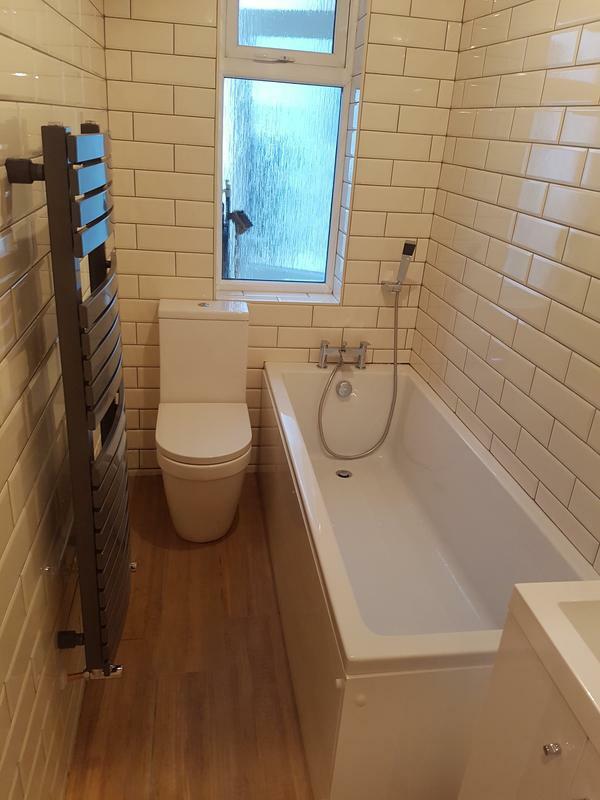 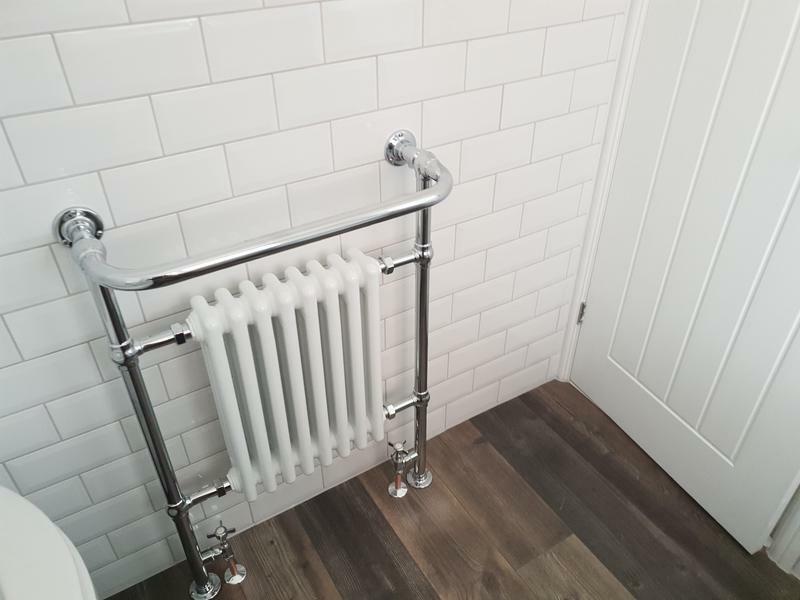 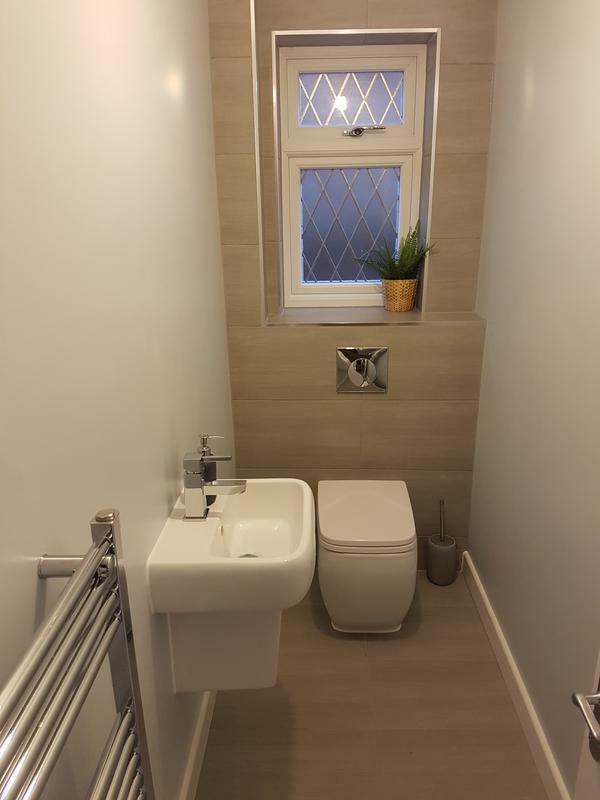 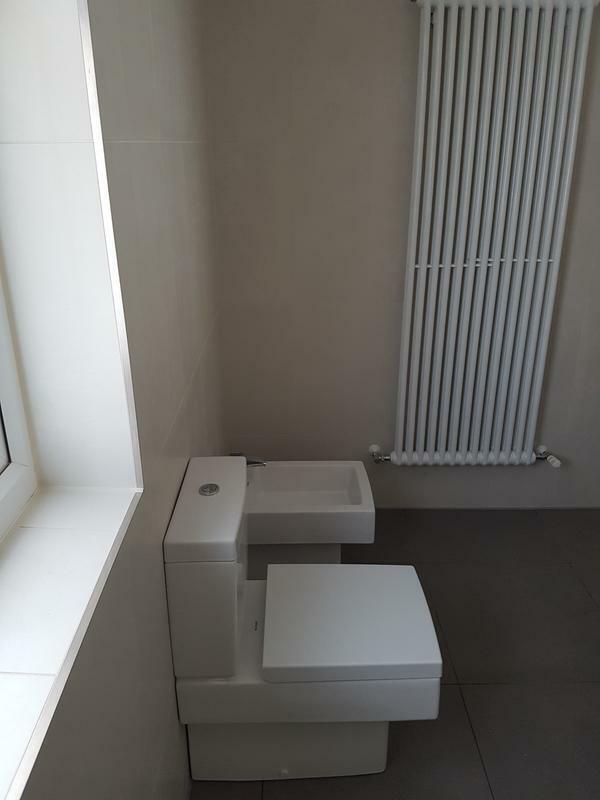 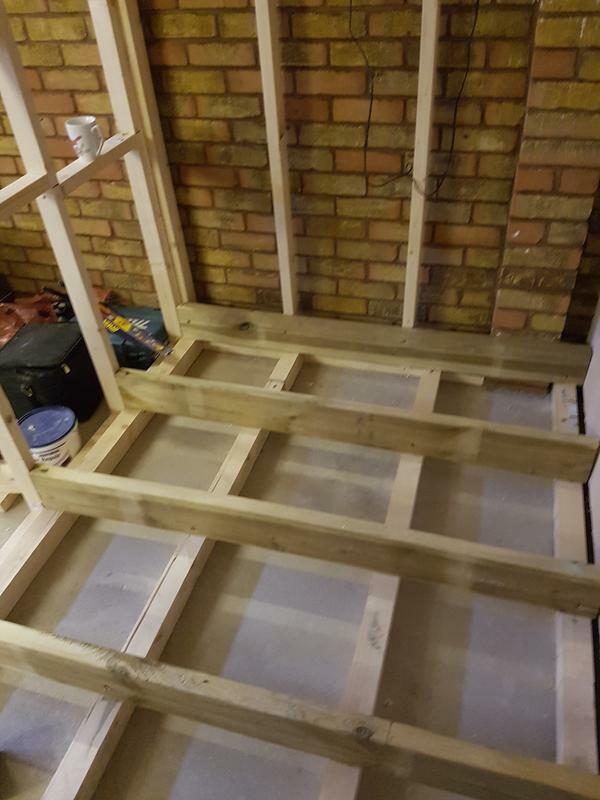 Control Plumbing and Heating Services is an established professional family run plumbing and heating business thats been operating since 2004 in the South East of Essex and Kent, particularly around Southend in Essex and Canterbury in Kent. 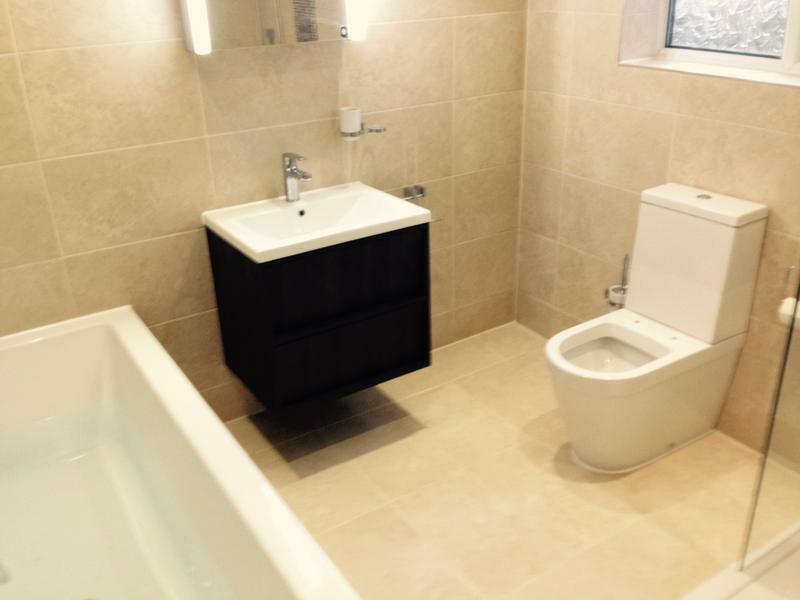 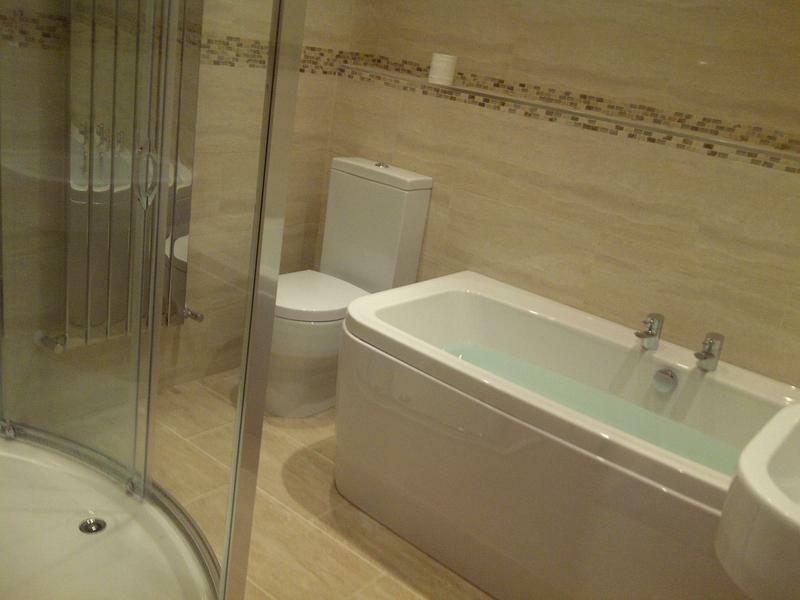 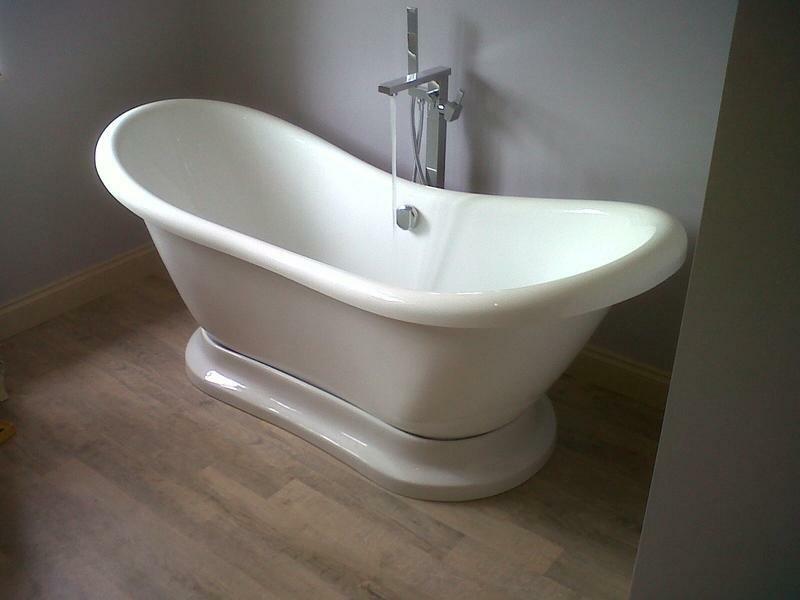 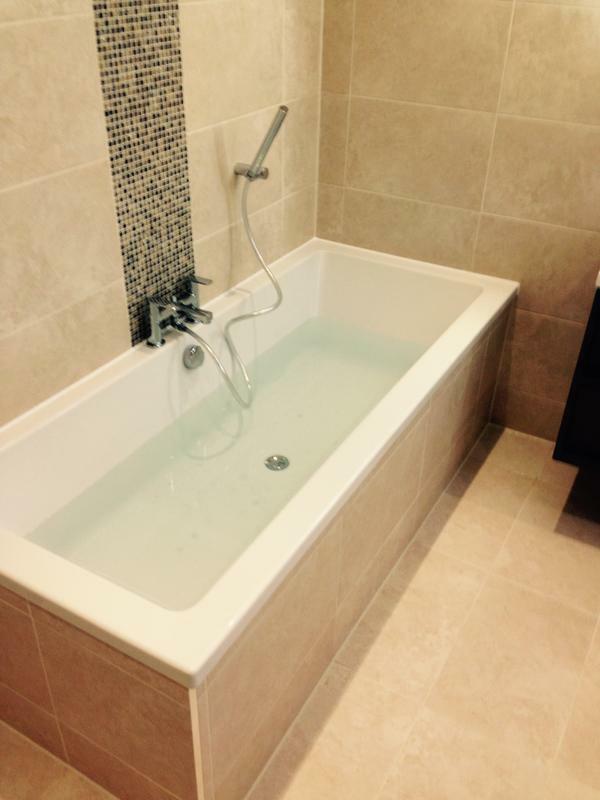 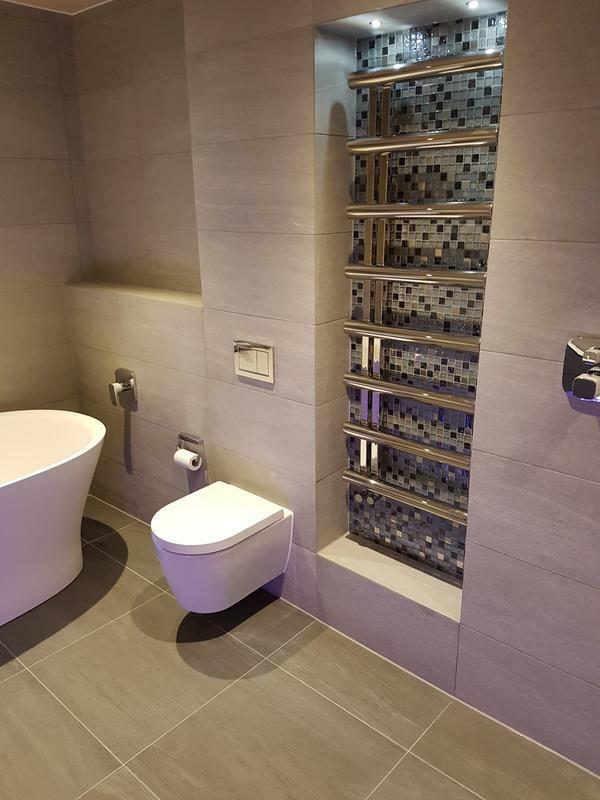 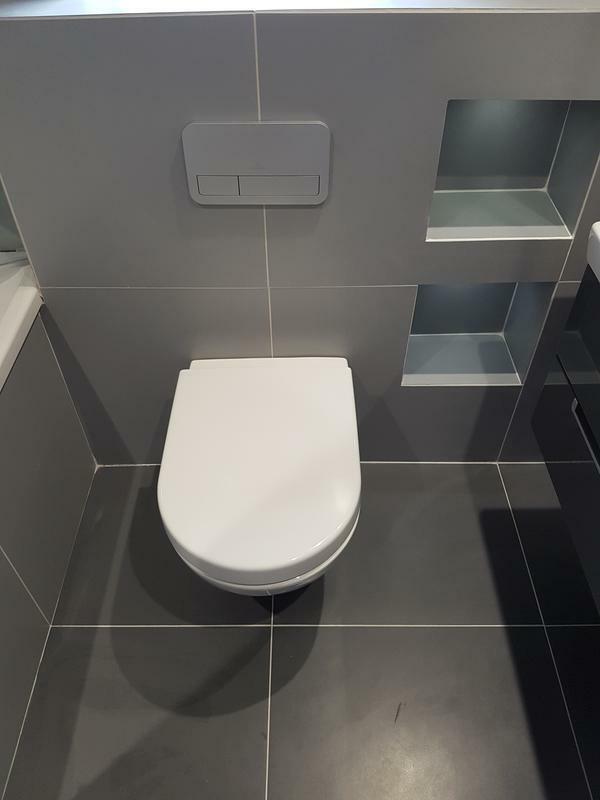 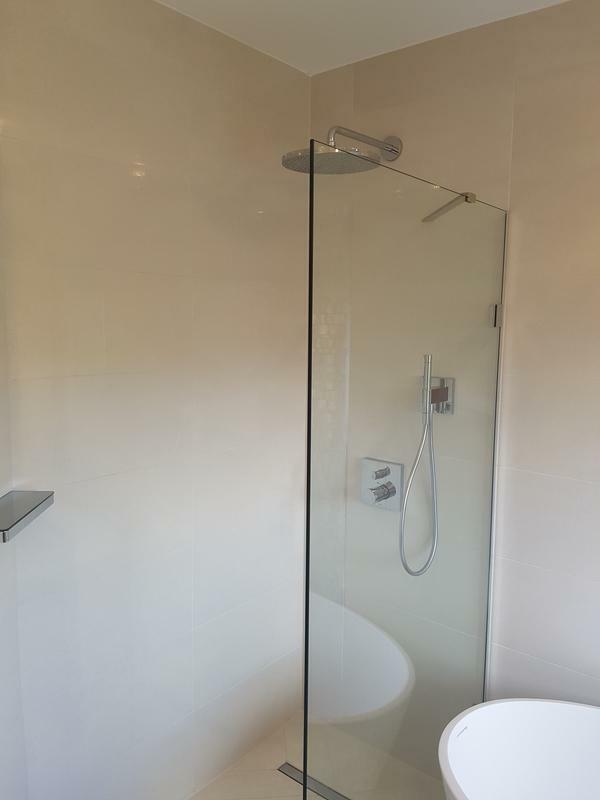 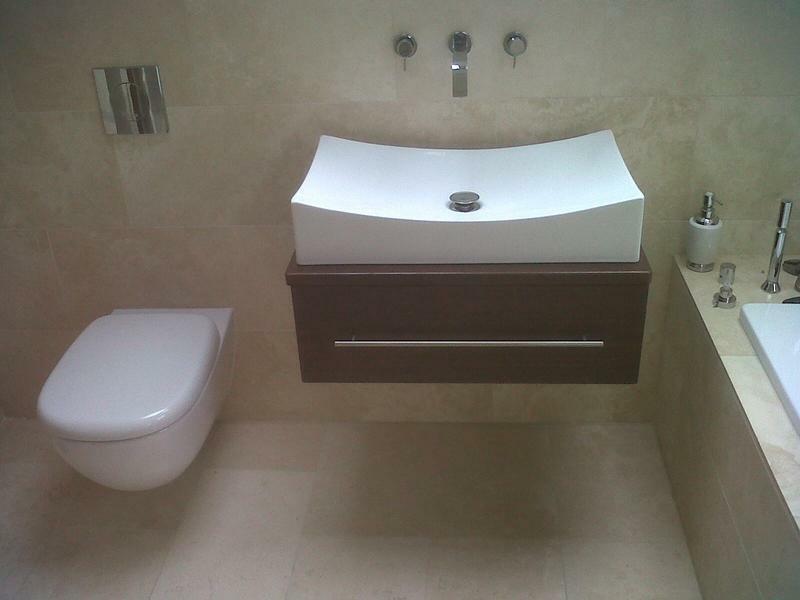 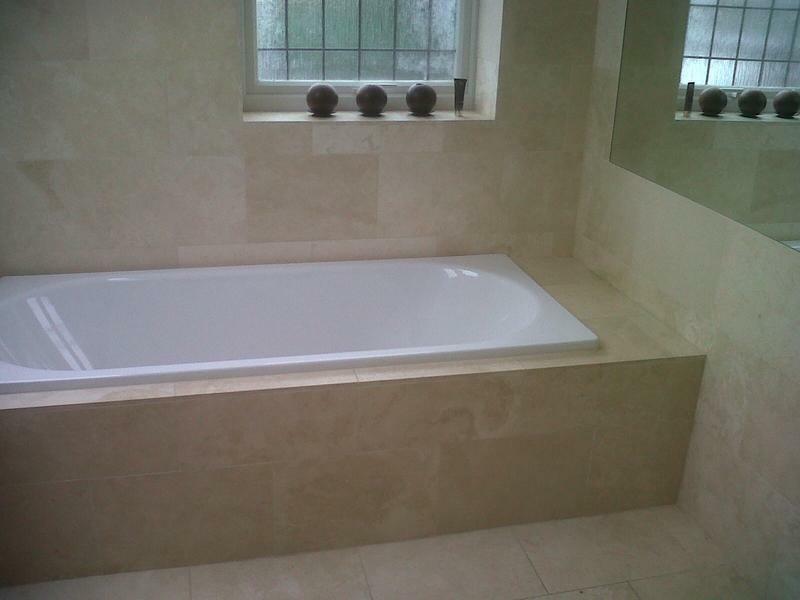 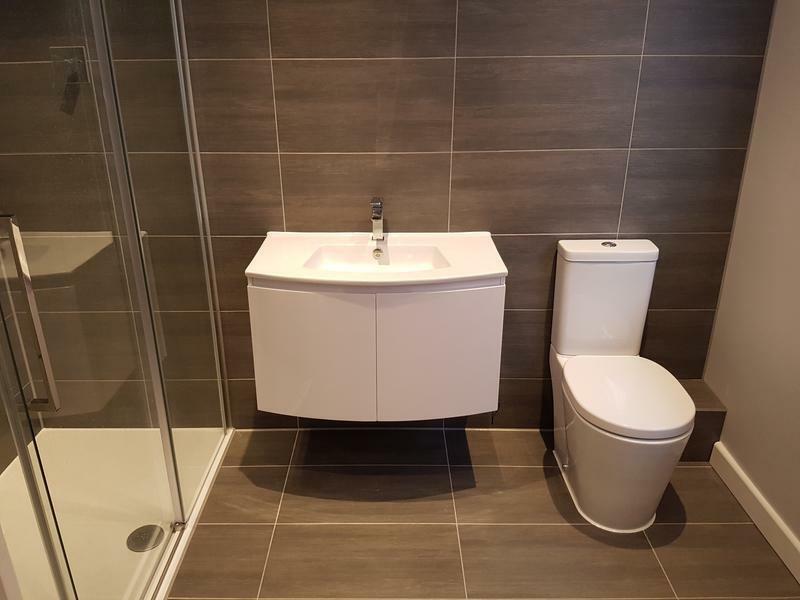 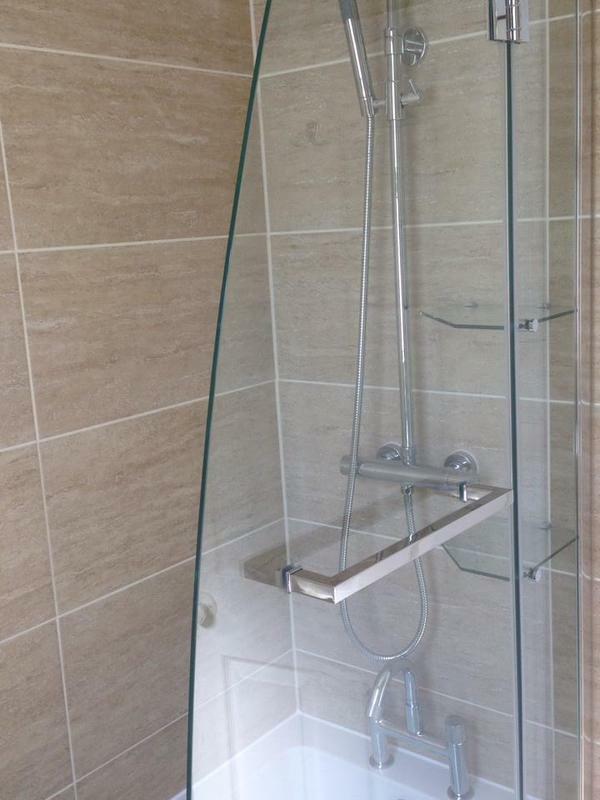 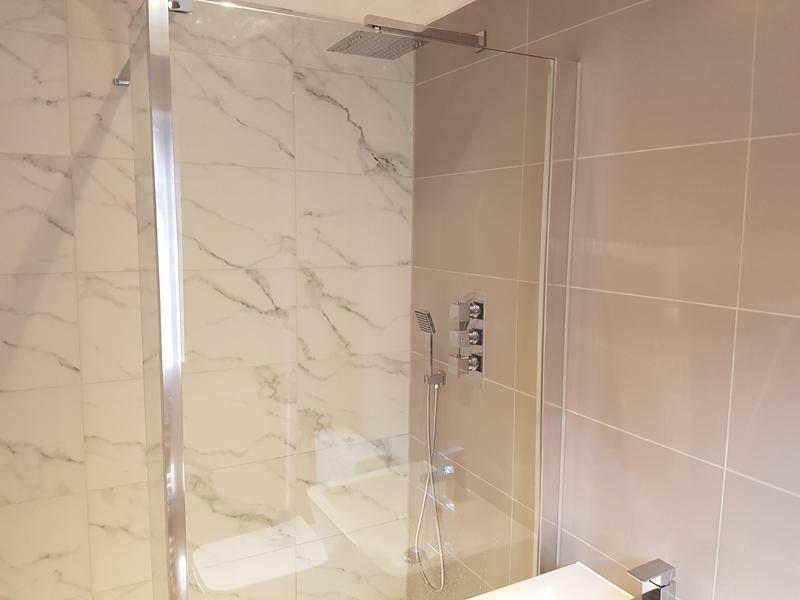 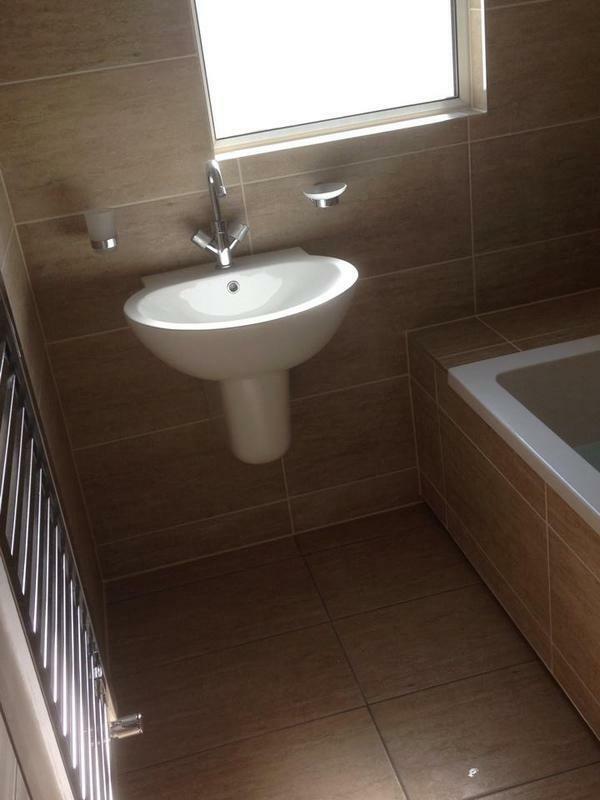 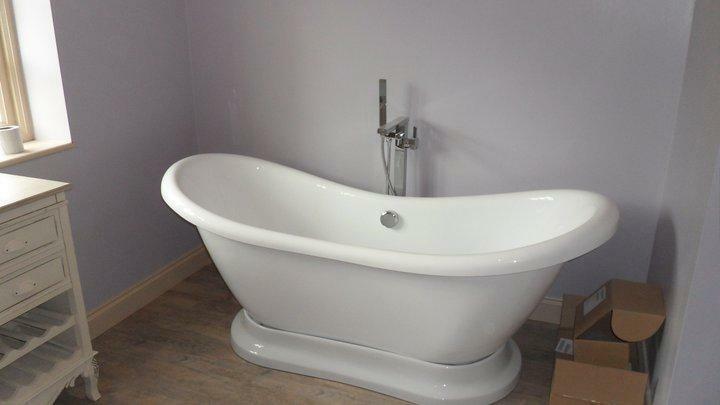 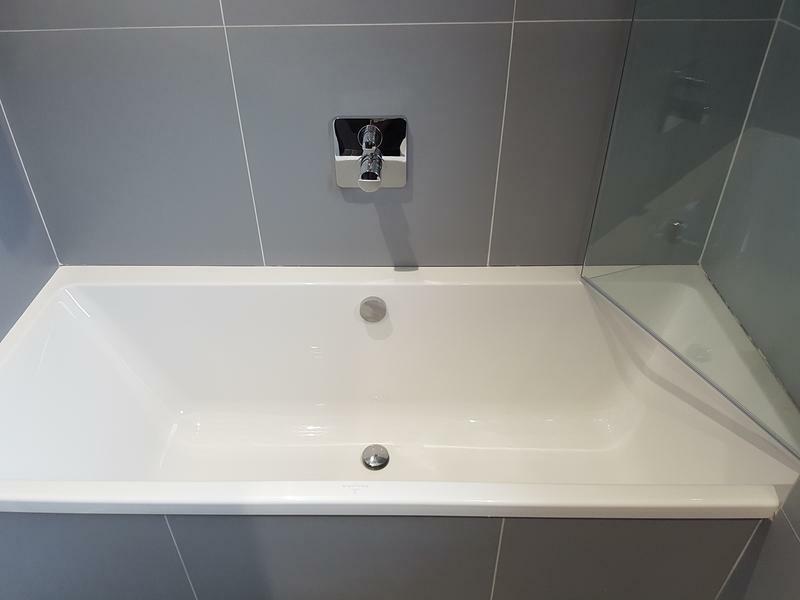 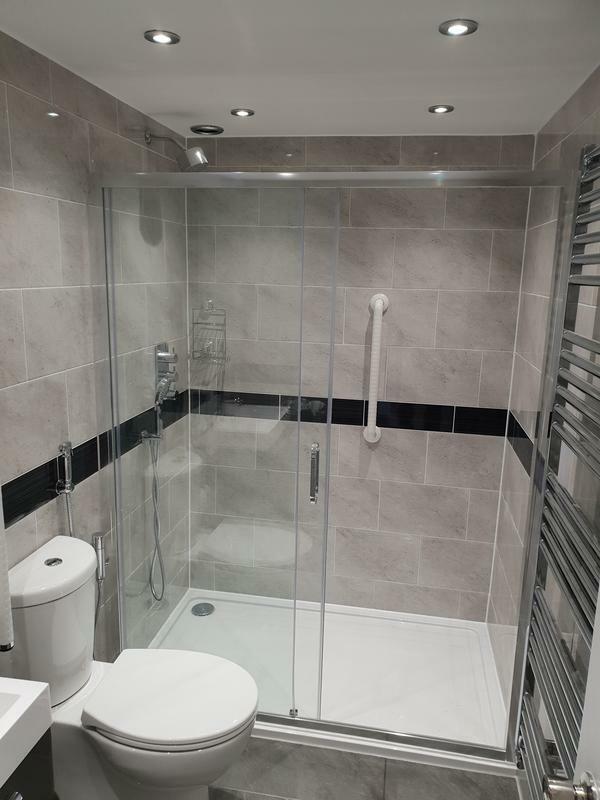 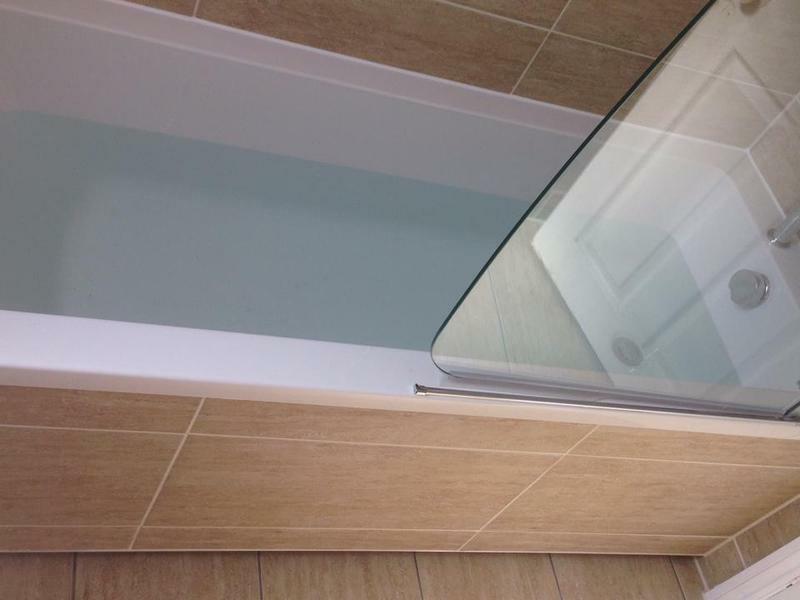 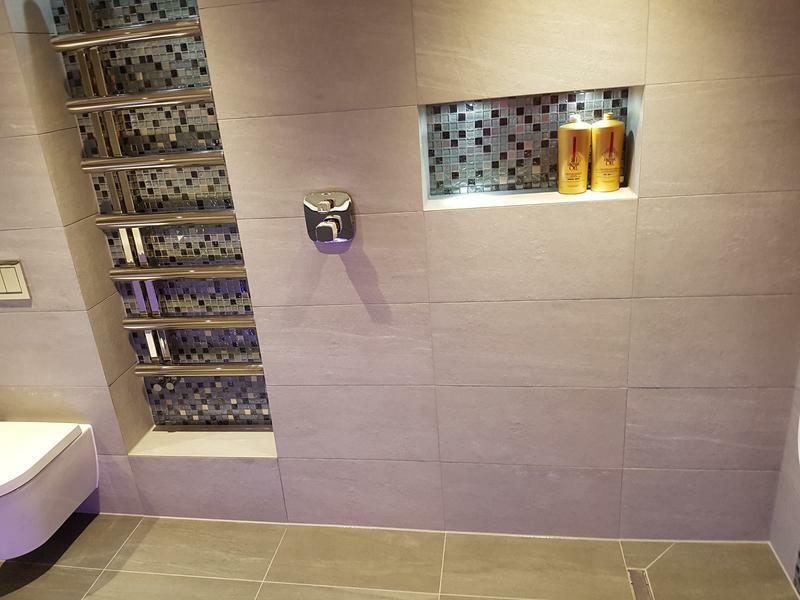 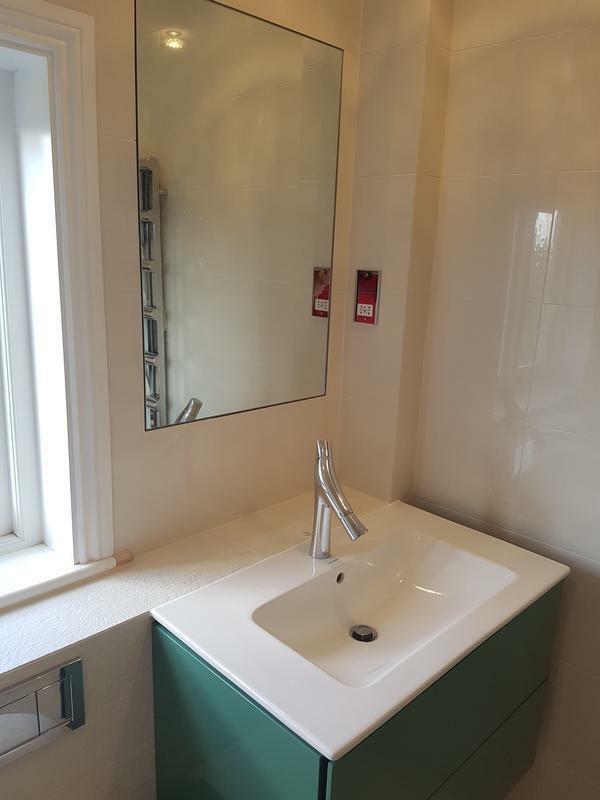 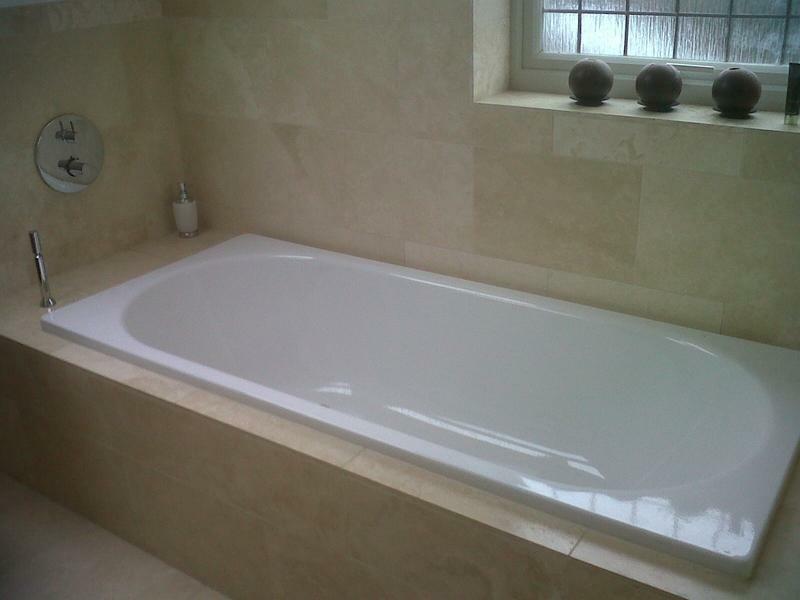 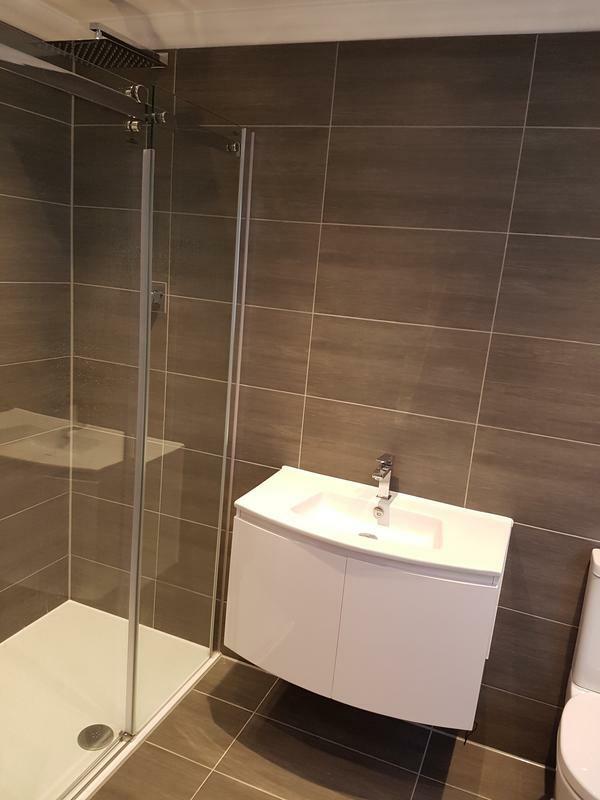 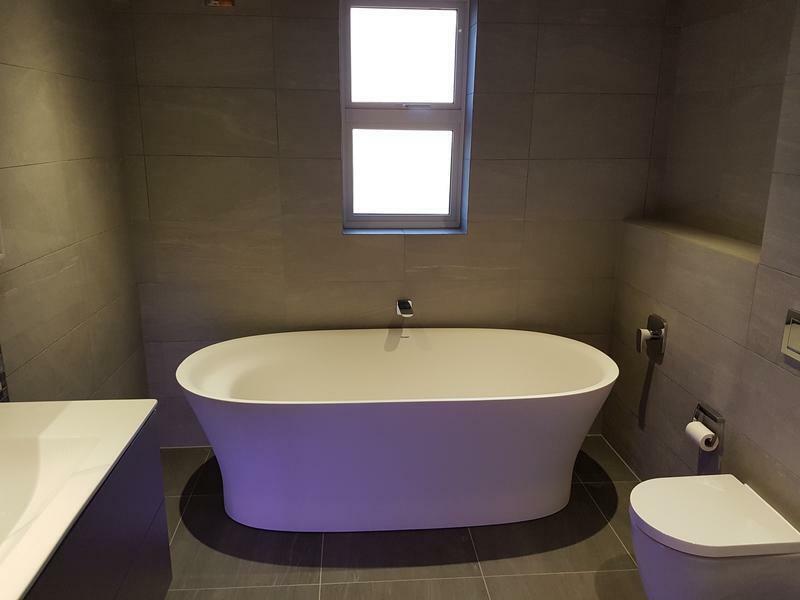 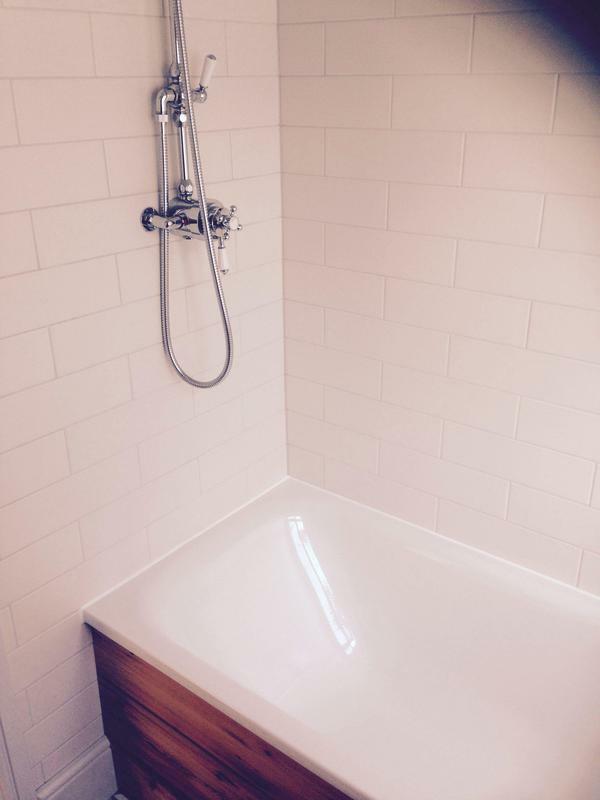 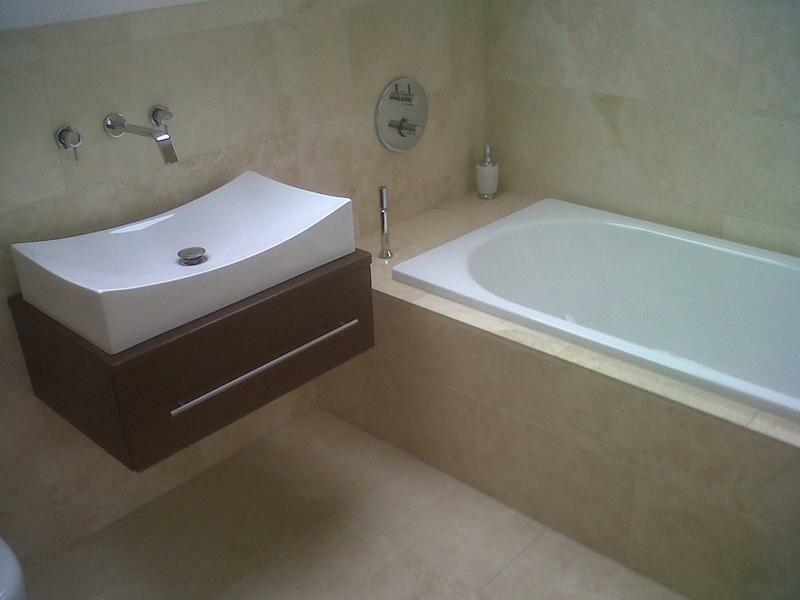 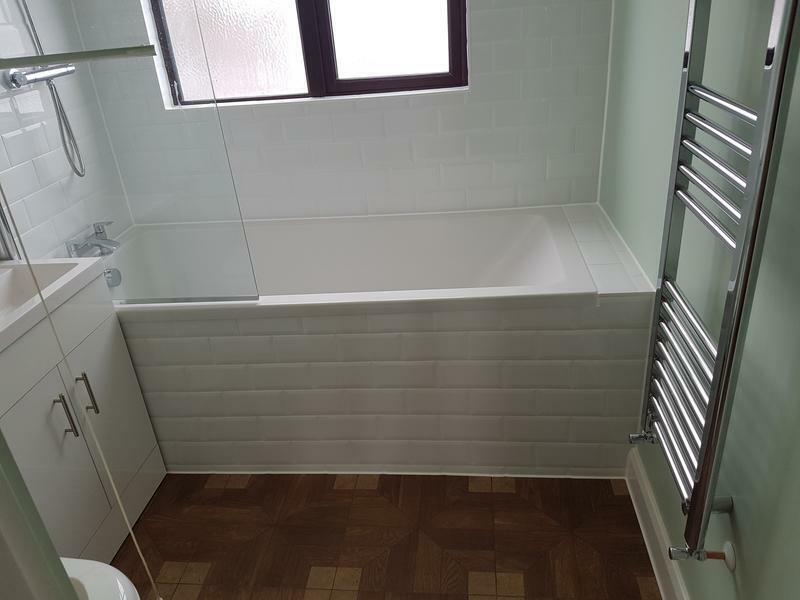 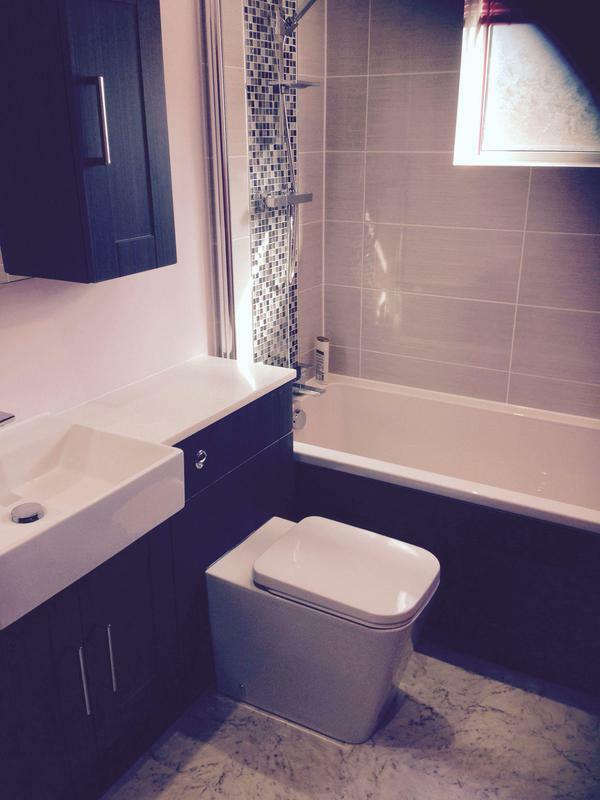 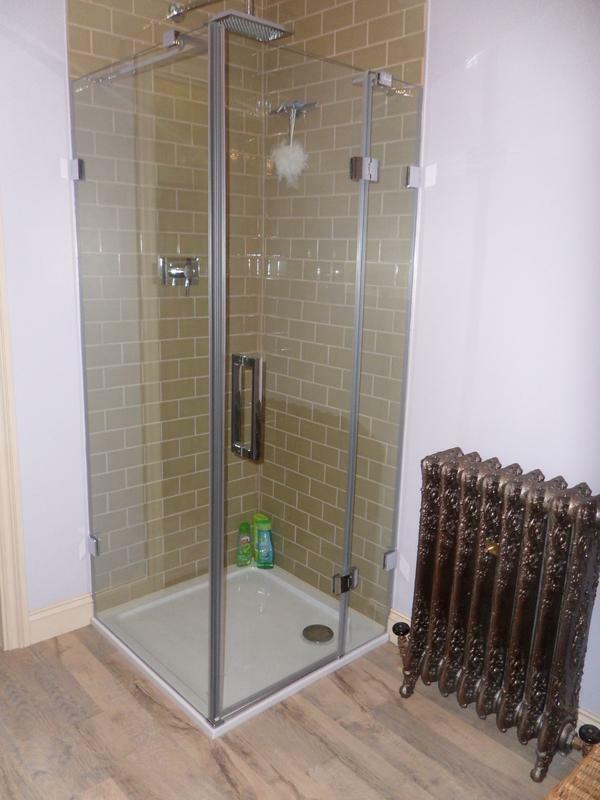 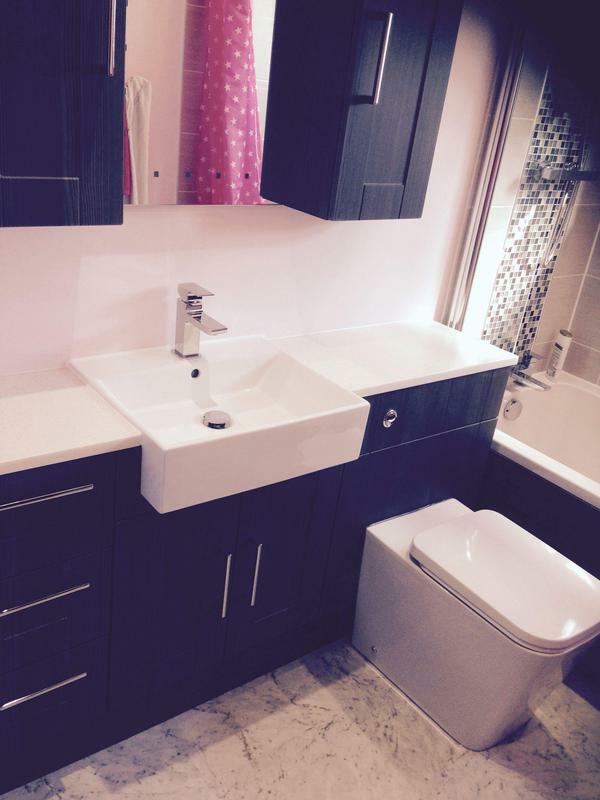 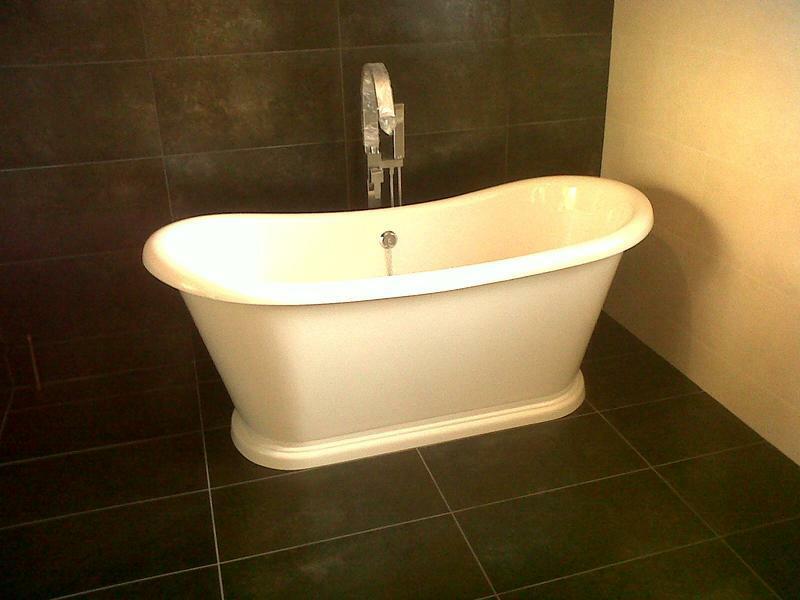 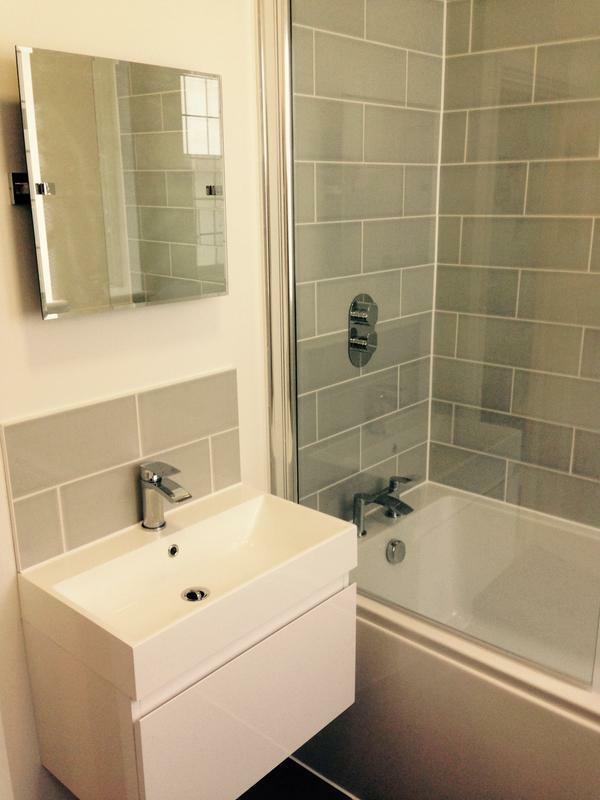 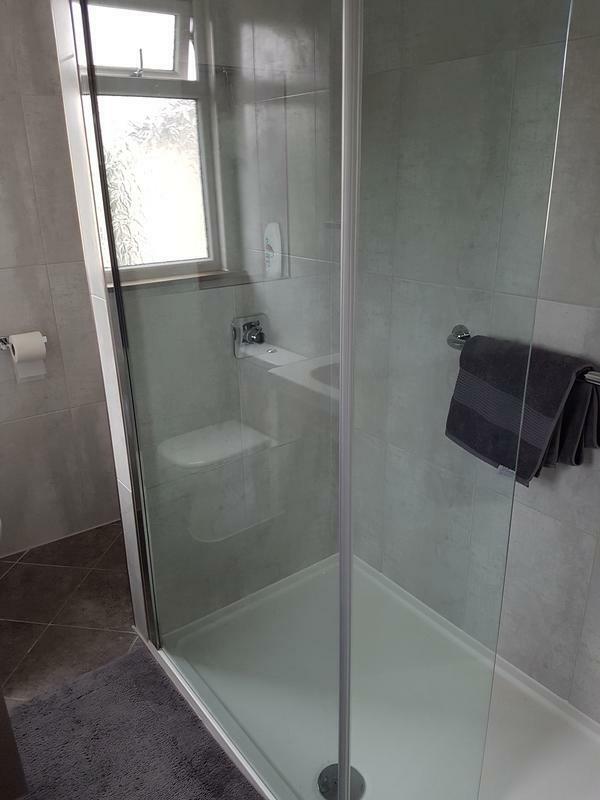 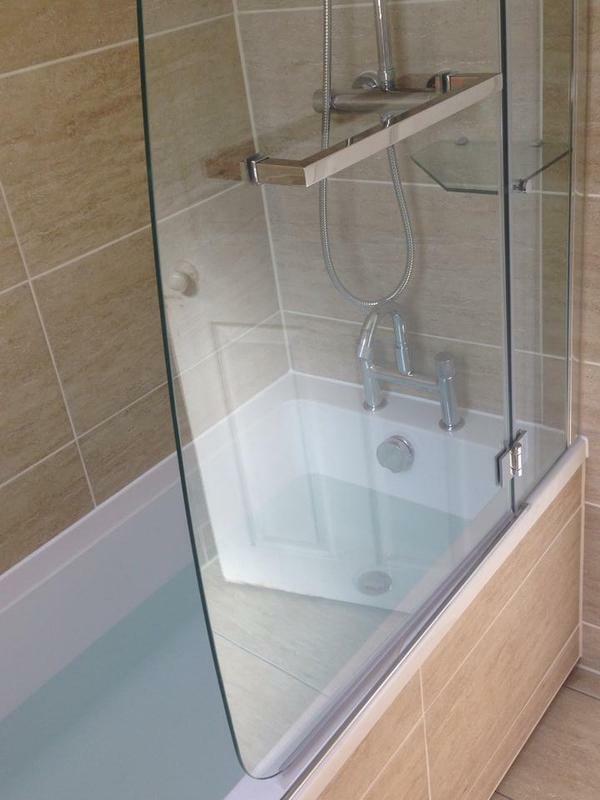 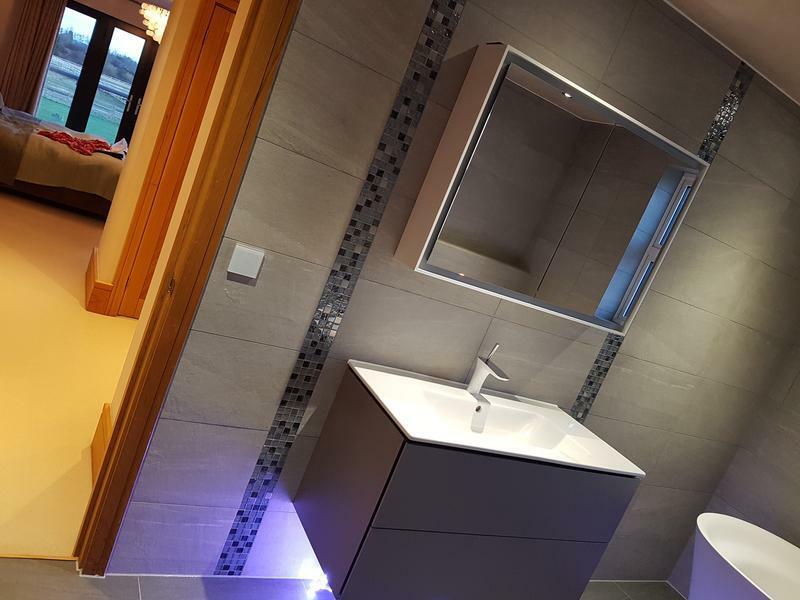 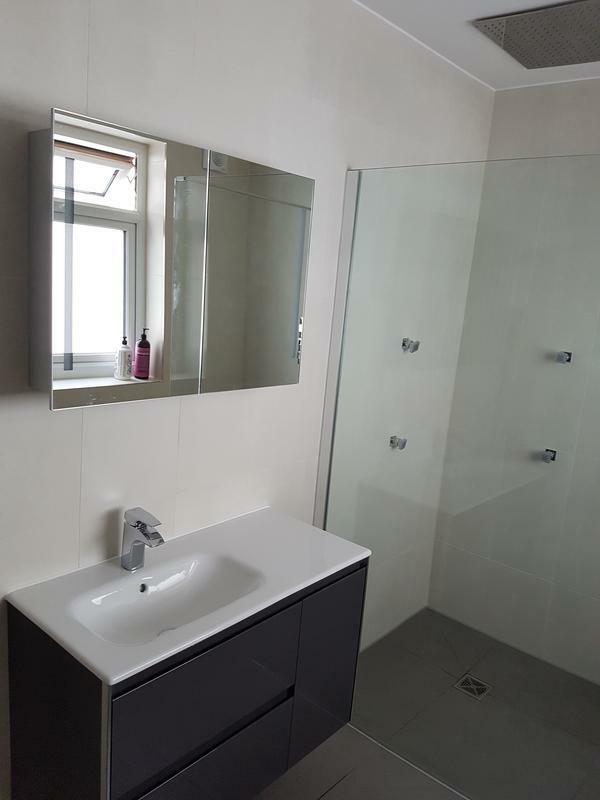 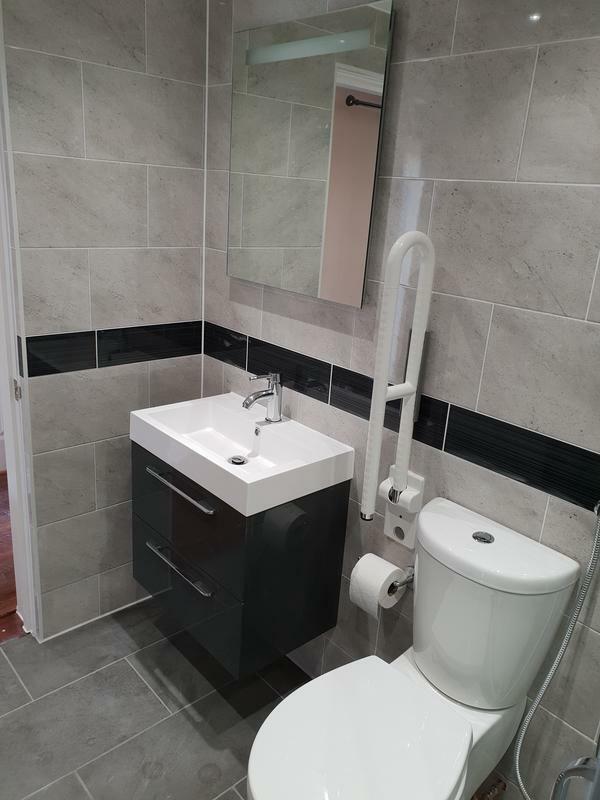 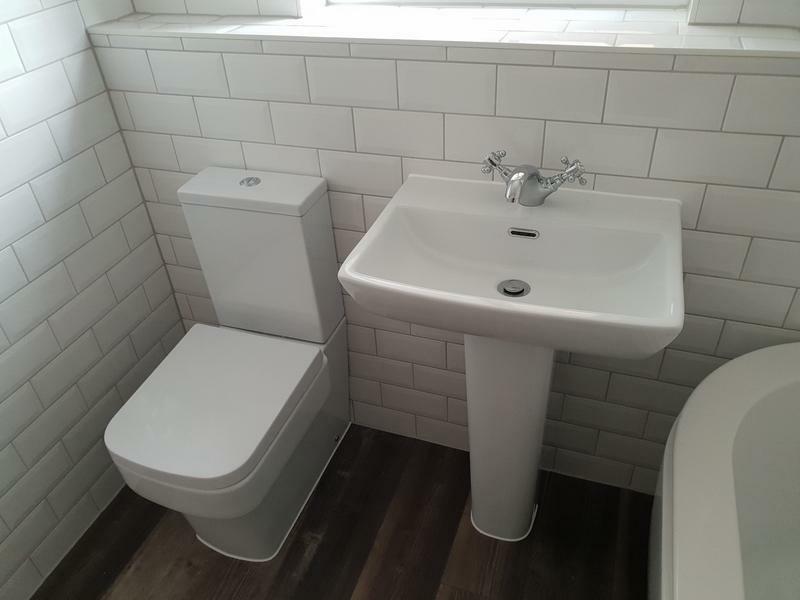 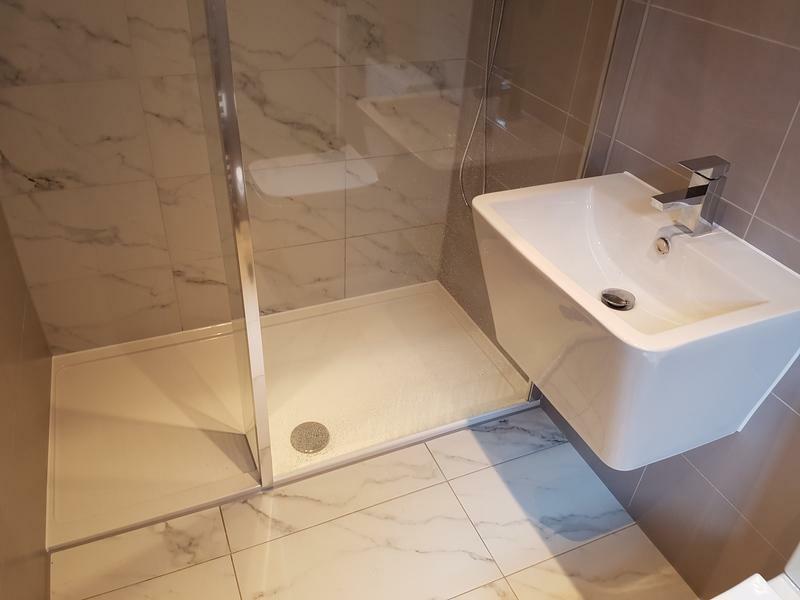 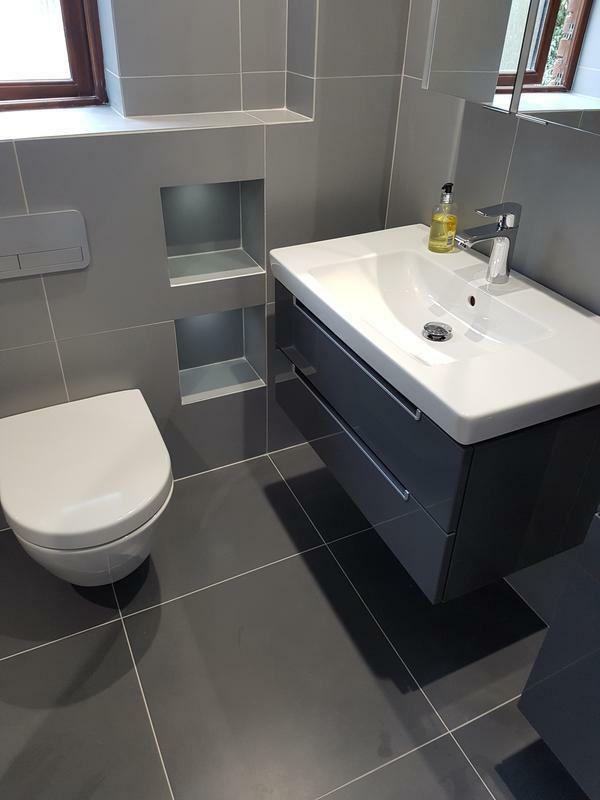 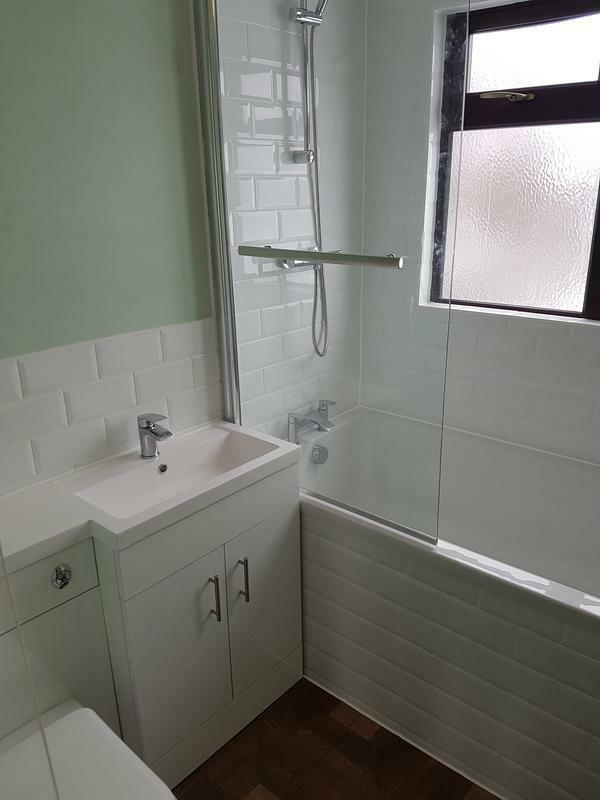 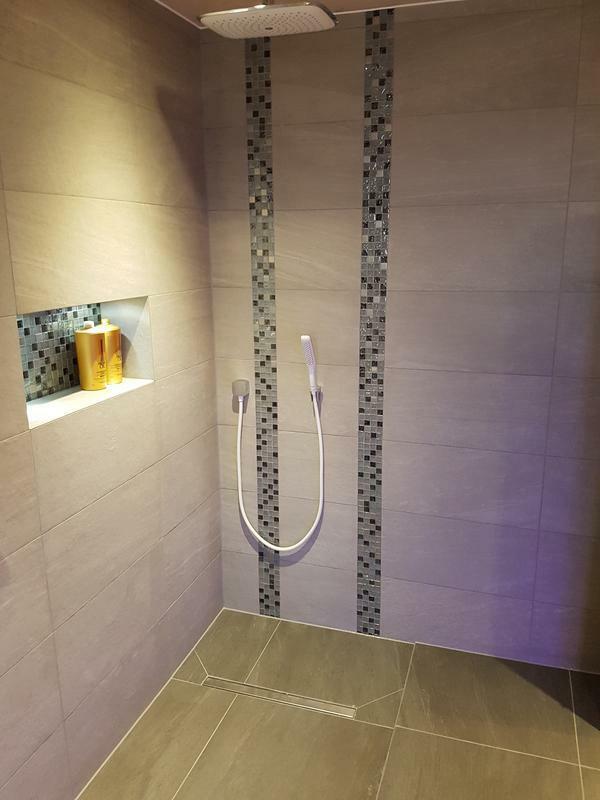 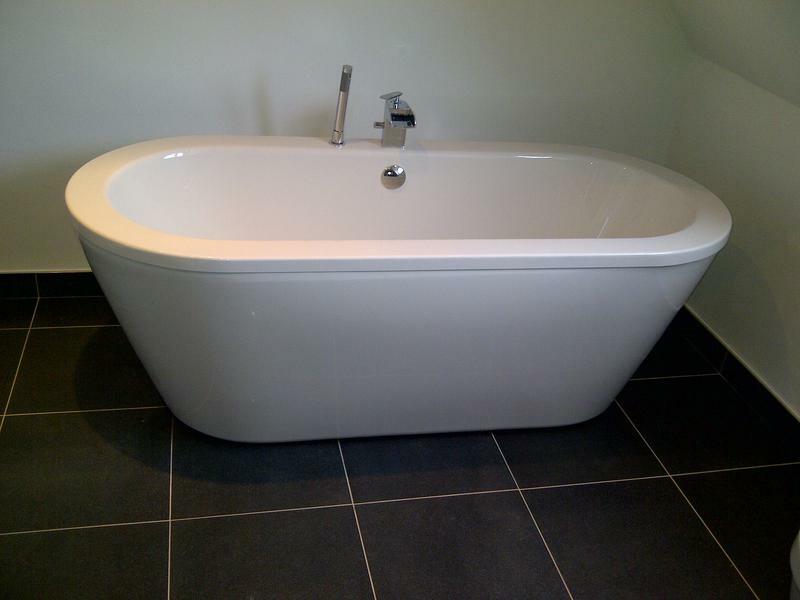 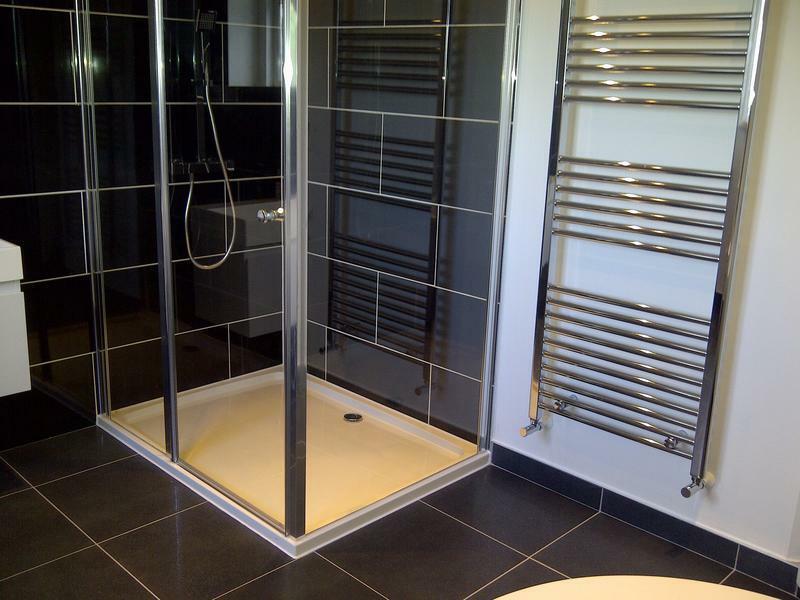 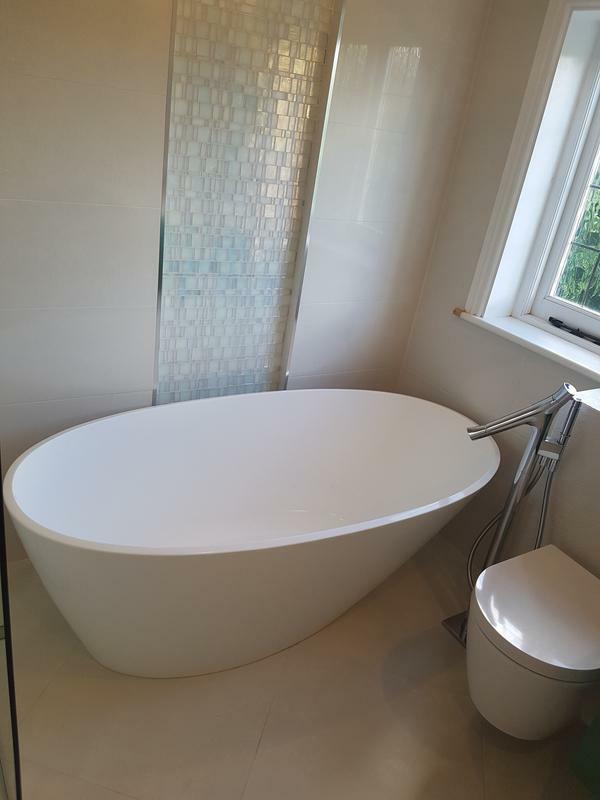 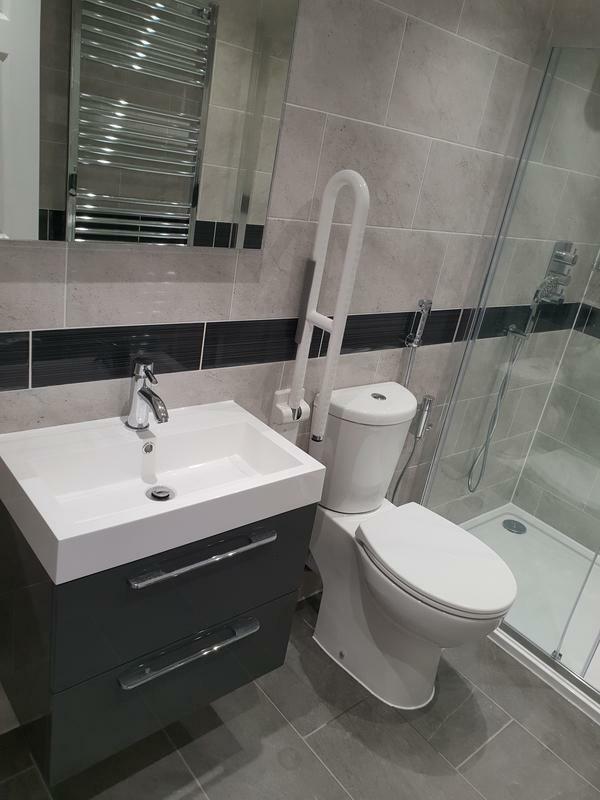 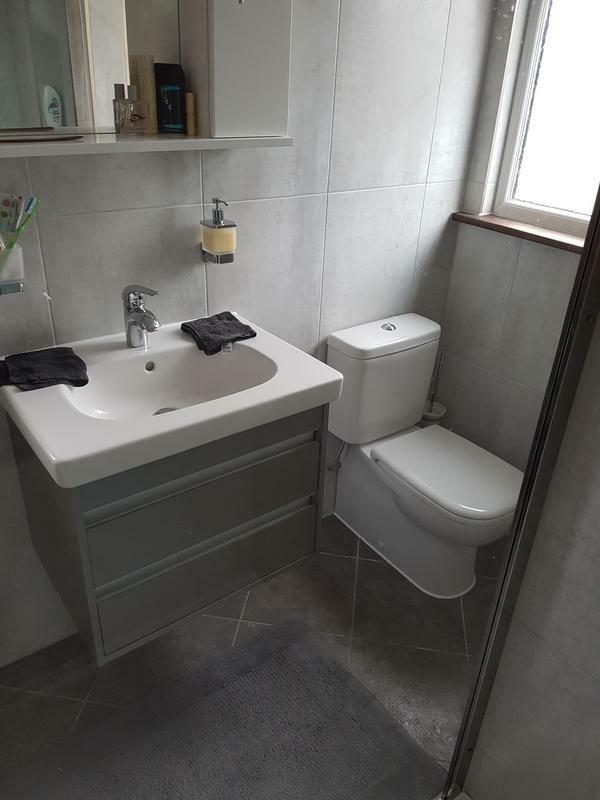 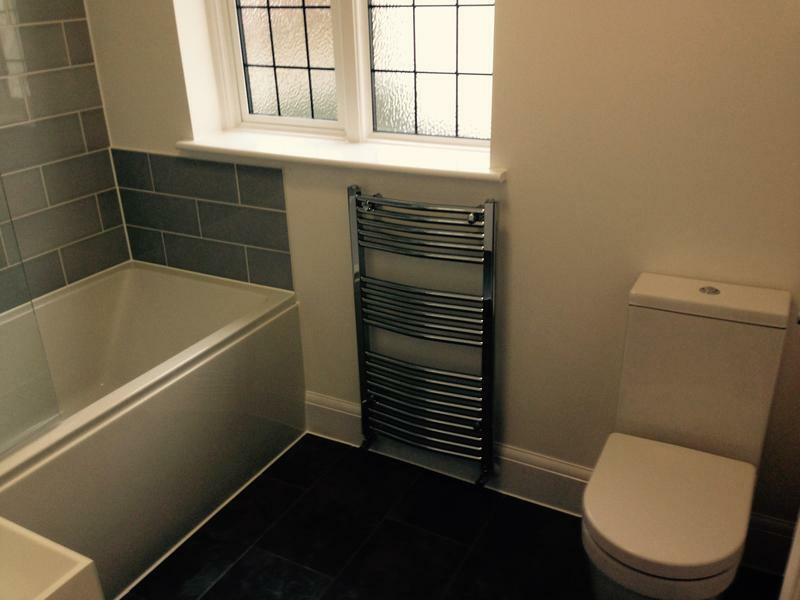 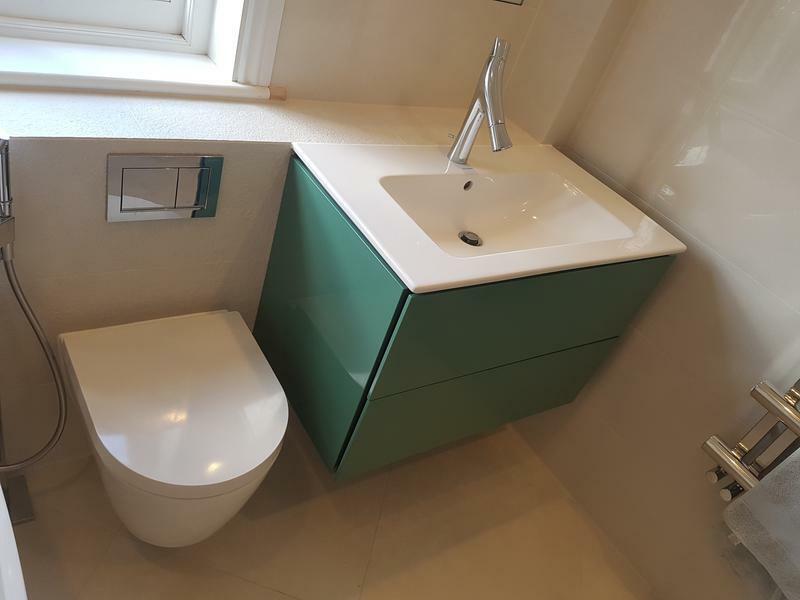 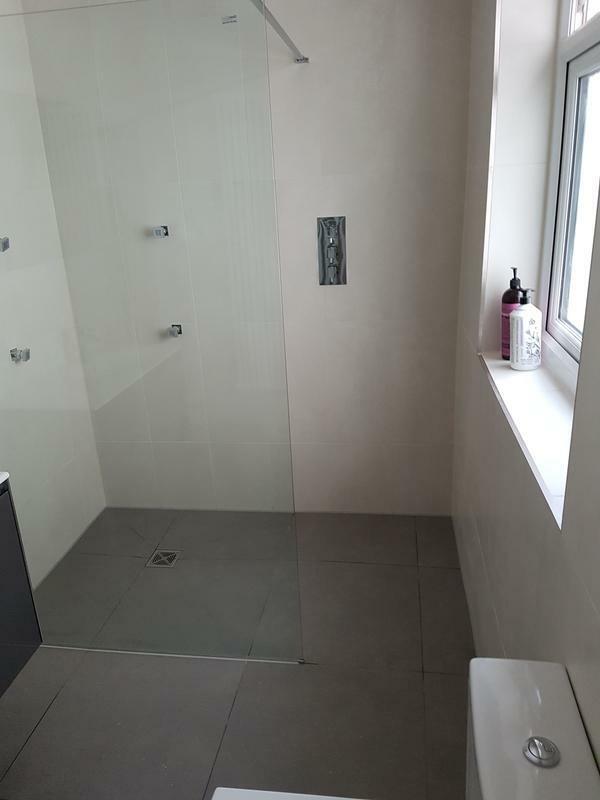 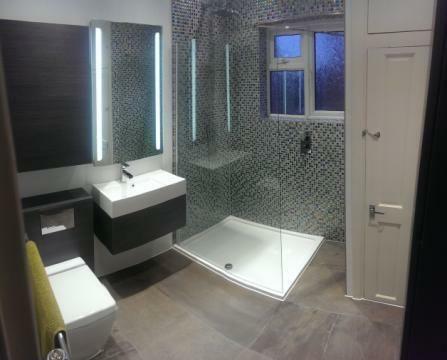 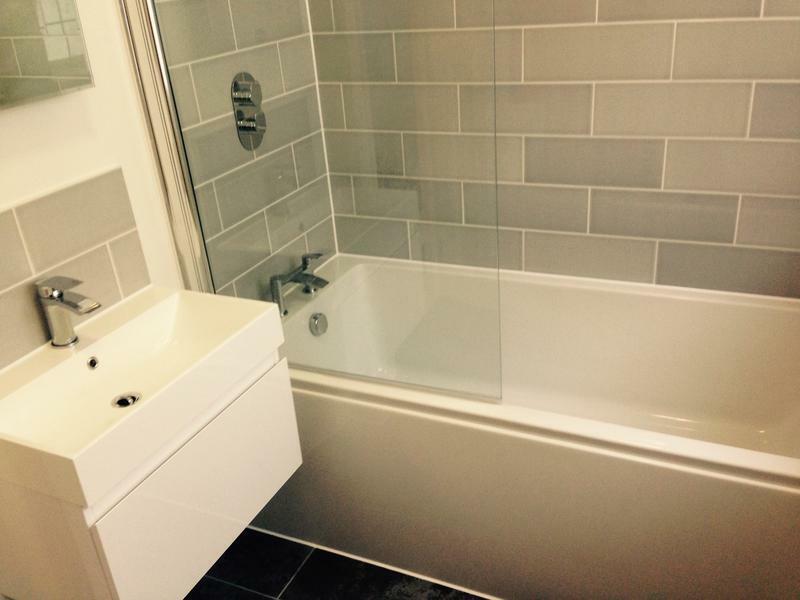 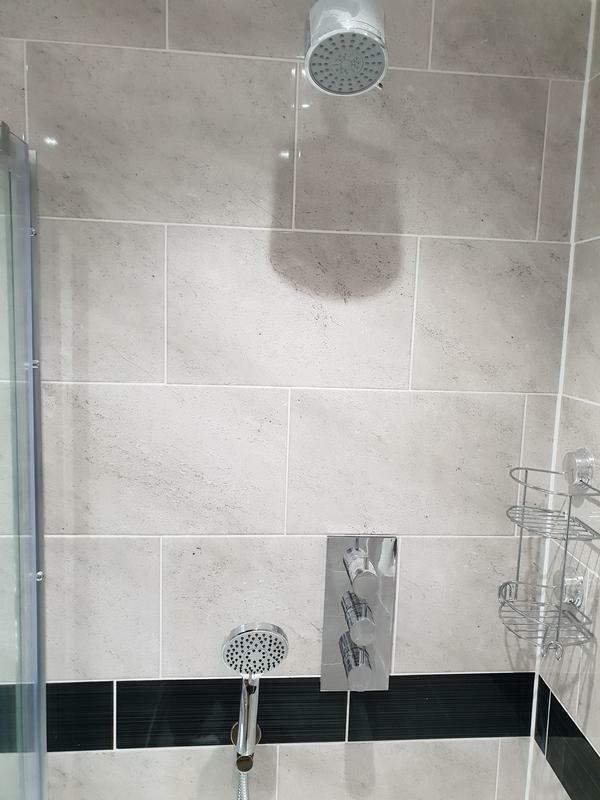 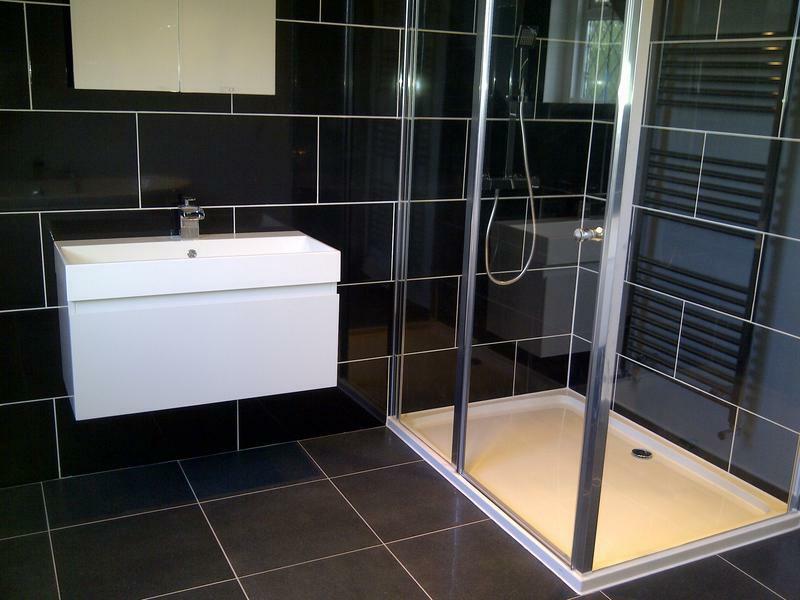 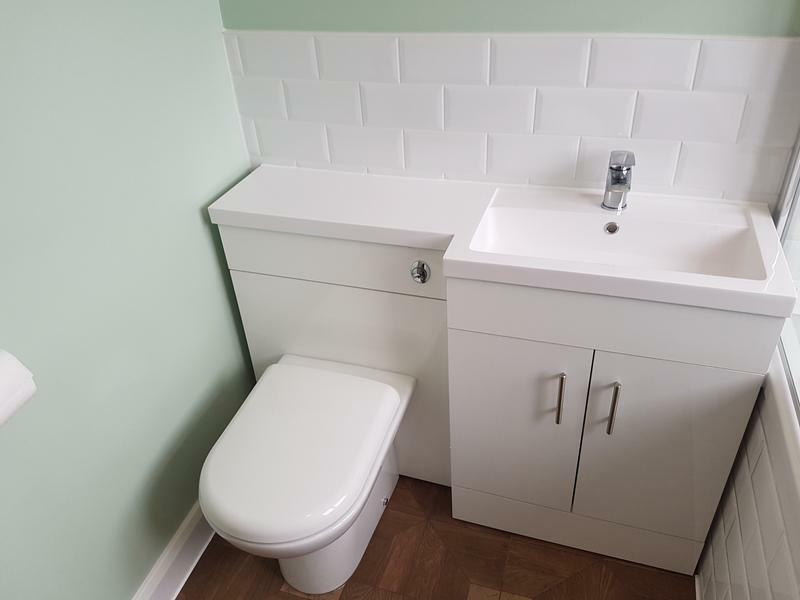 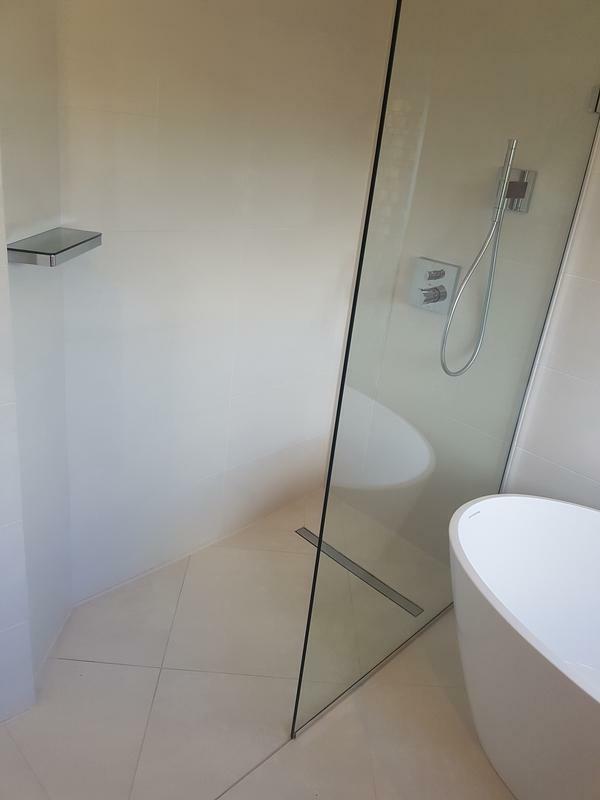 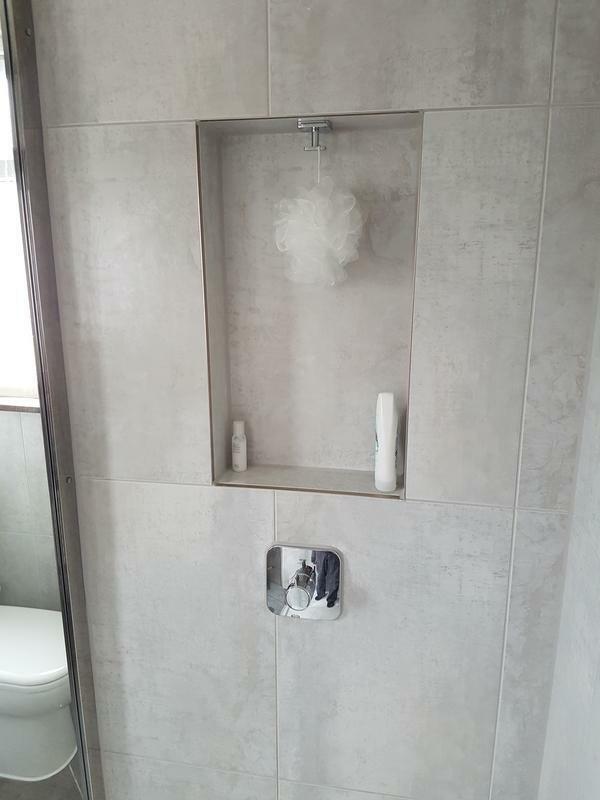 We provide a first class and competitively priced Bespoke Bathroom installation service, together with boiler and heating service. 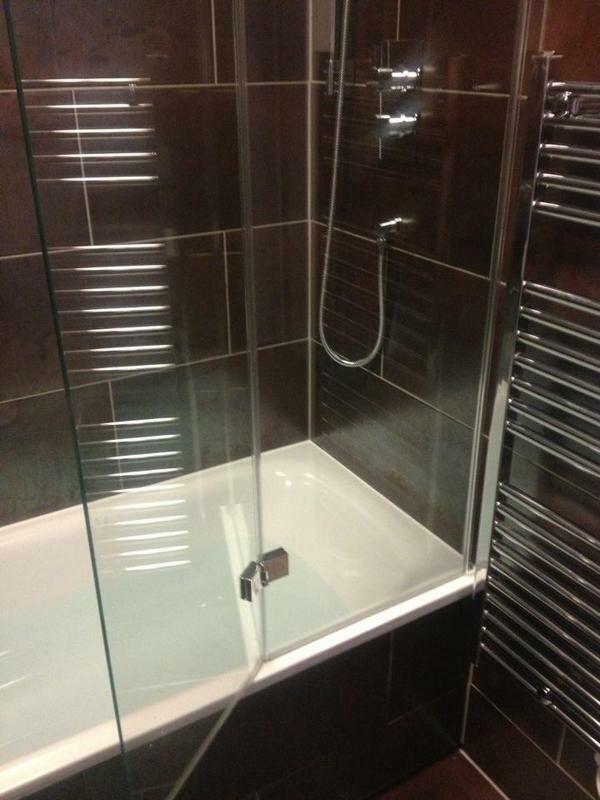 We pride ourselves on our second to none customer service. 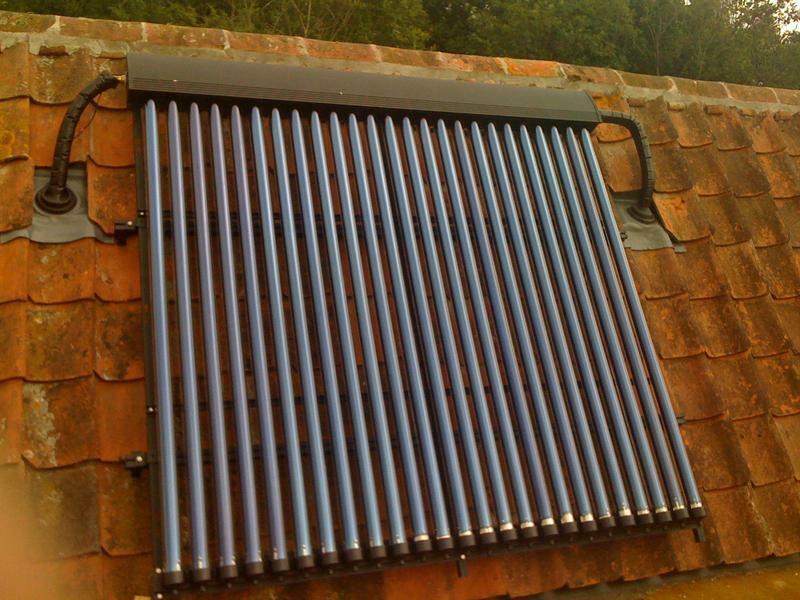 We have a no call out charge policy and offer a free no obligation quotation policy. 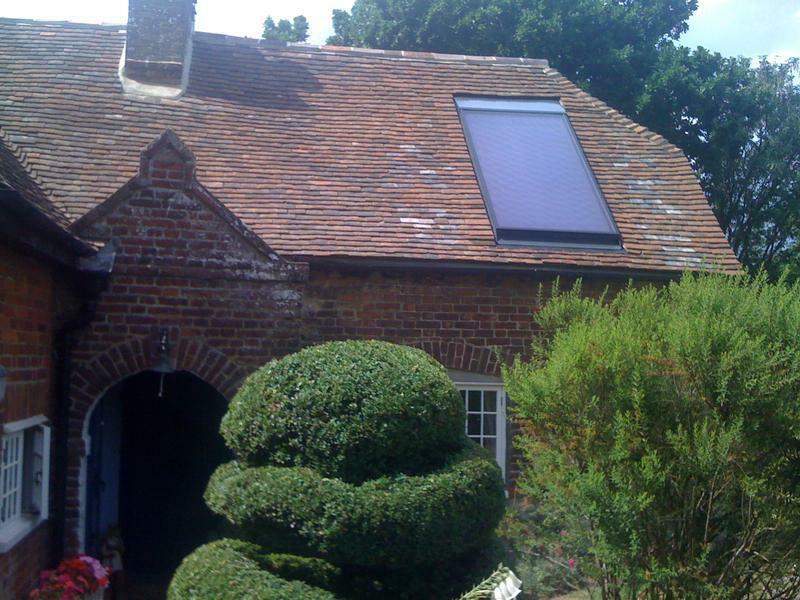 "Stacy is a very pleasant and knowledgable and always looking for ways to save you money. 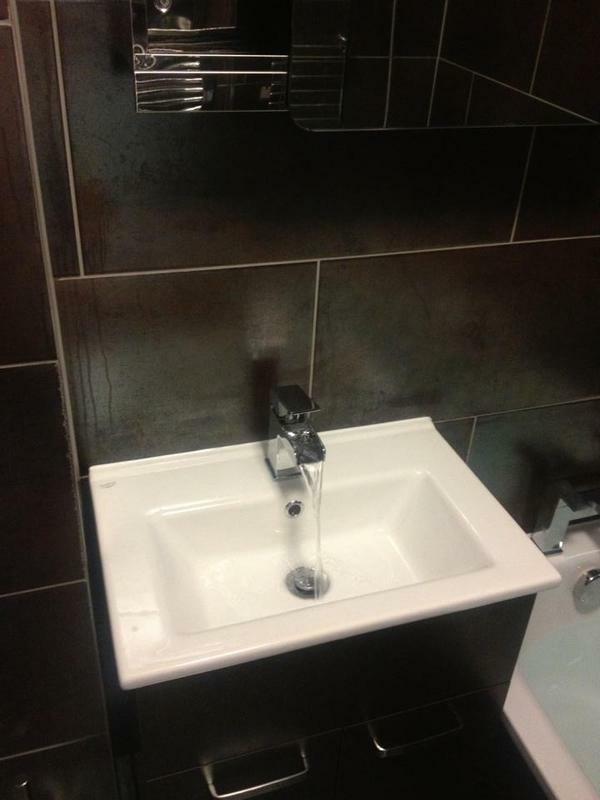 No task was to small. 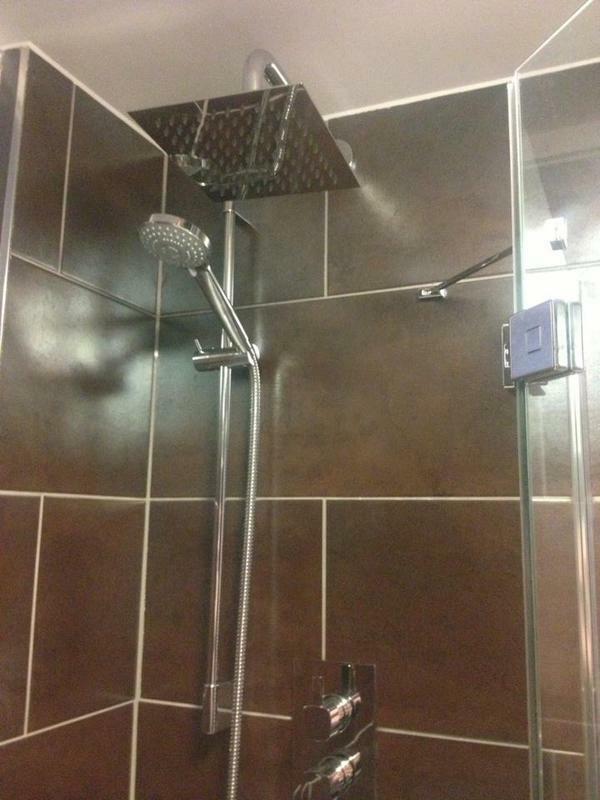 If we didn’t like what he was doing he change it with no hassle. 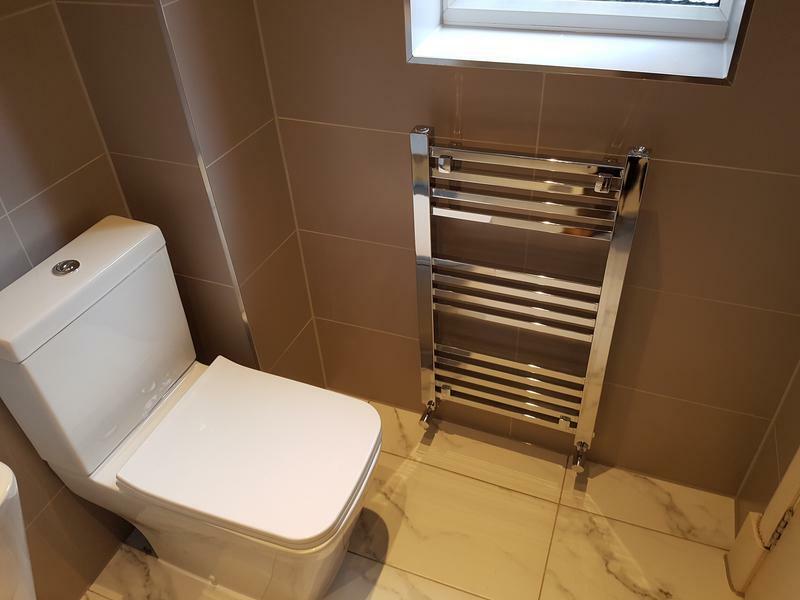 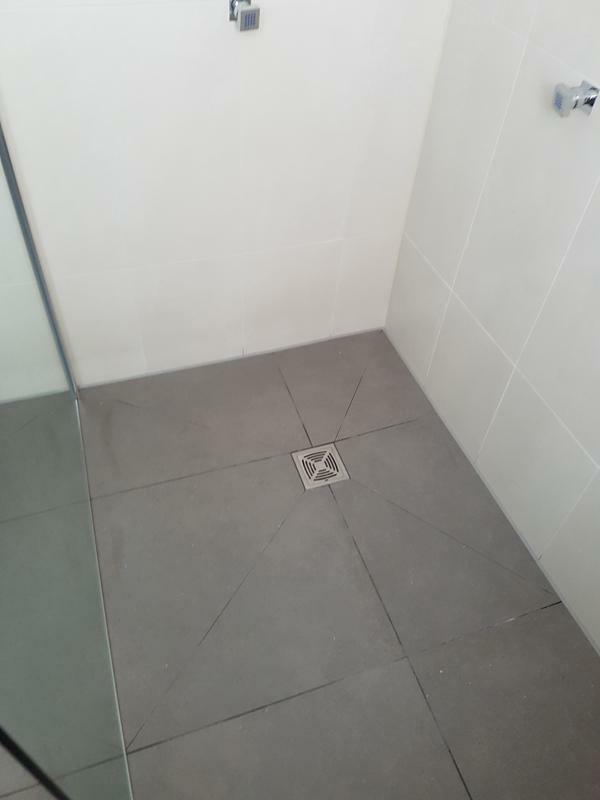 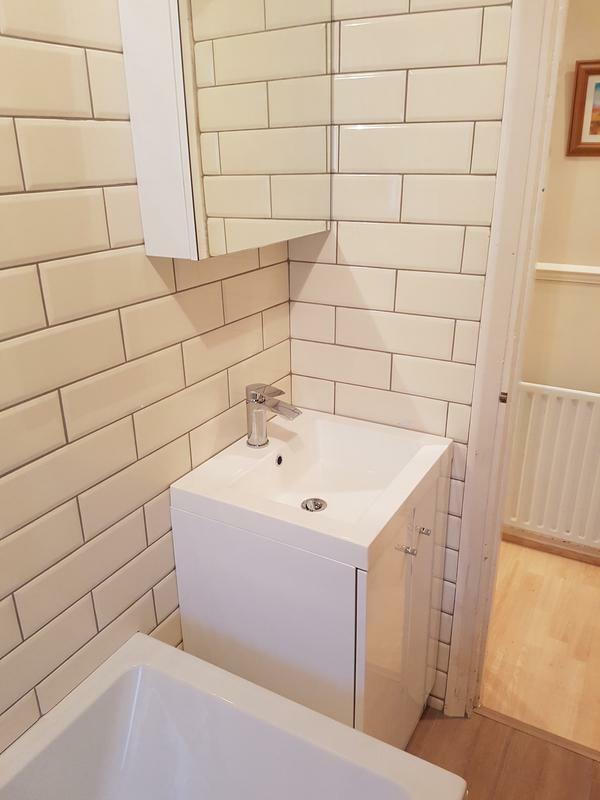 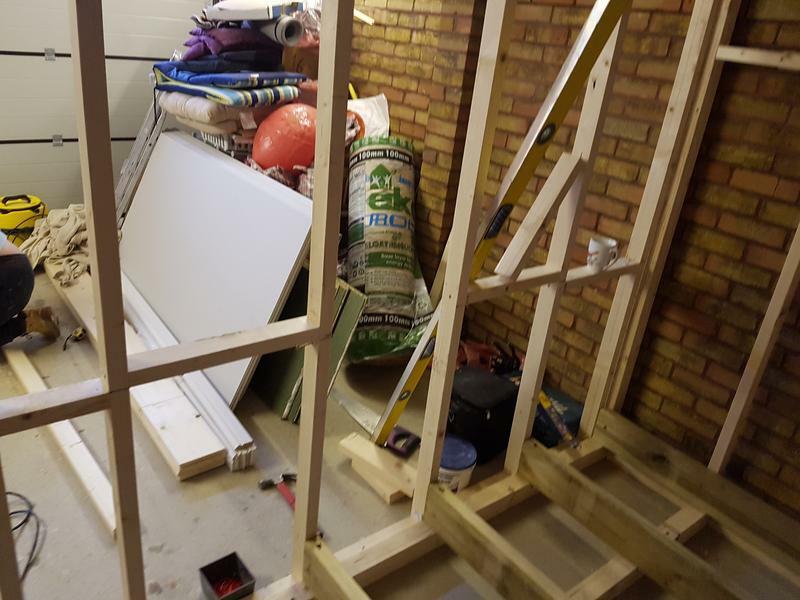 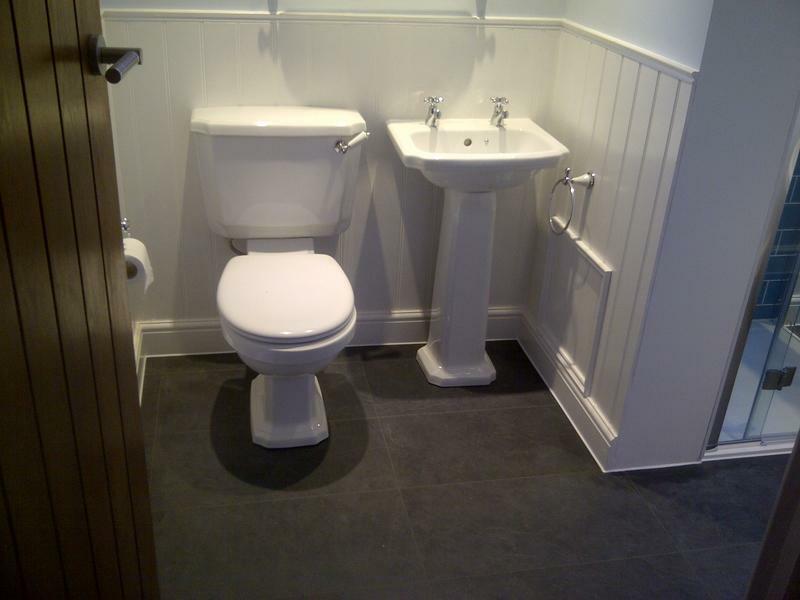 Quality of work is superb"
"I was sceptical like most people when it came to choosing a GOOD local plumber off the internet. 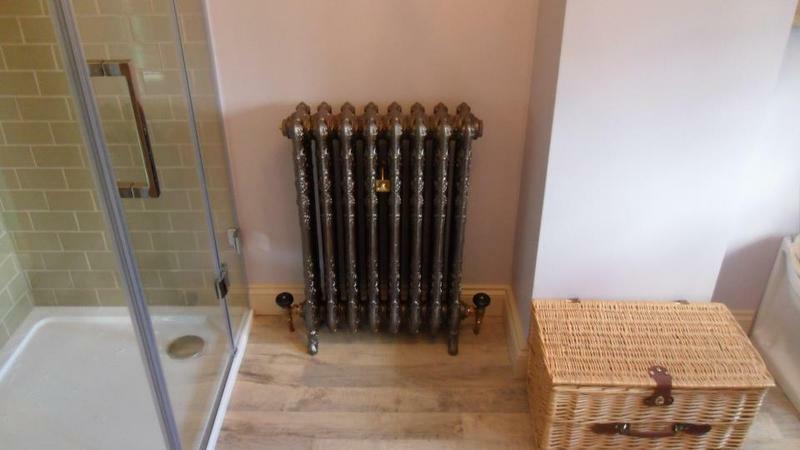 Control Plumbing & Heating however did a good job at a good price. 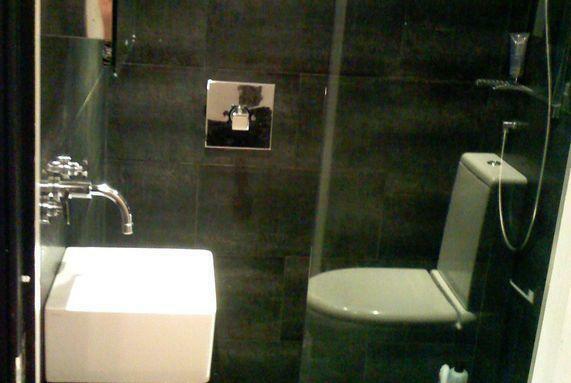 Richard was very friendly and very clean. 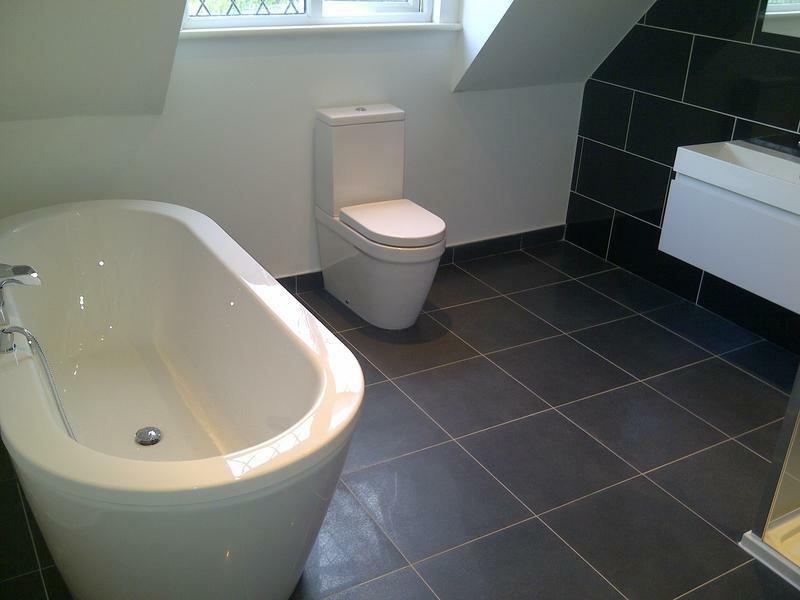 I would not hesitate recommending them to others or using them again in future." 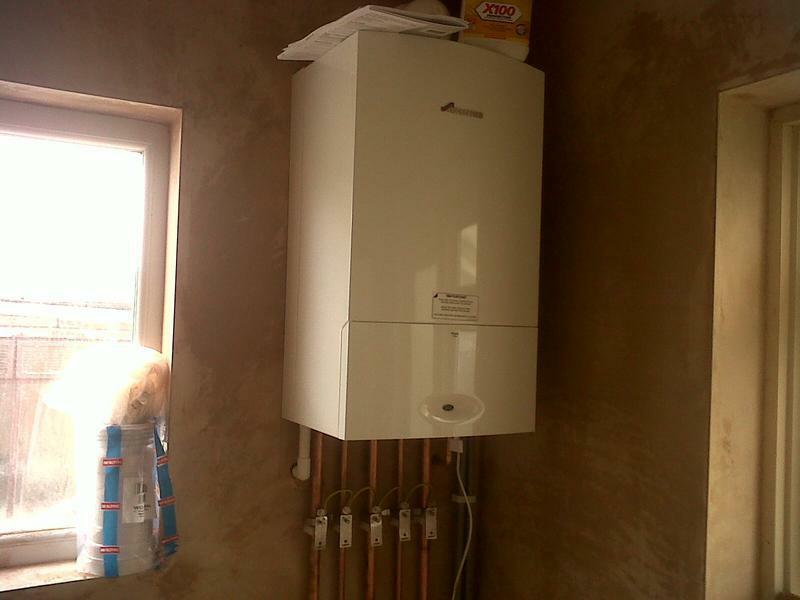 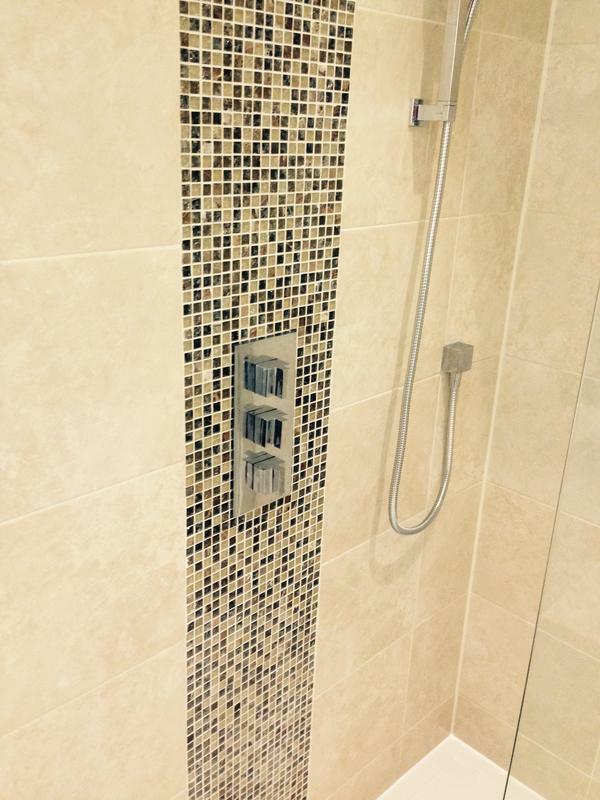 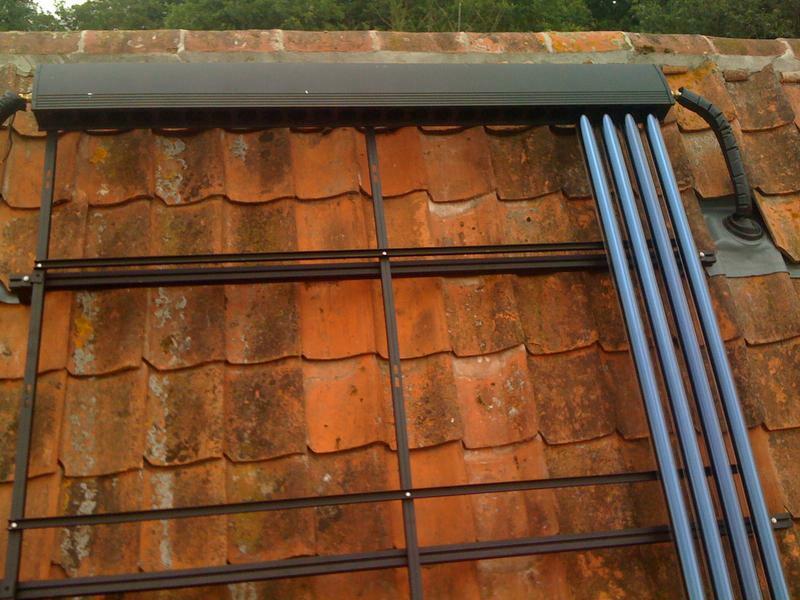 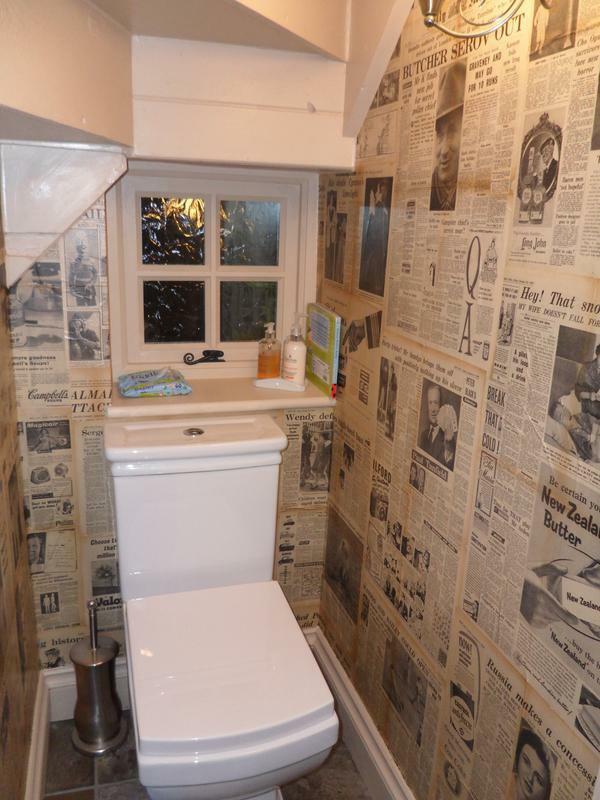 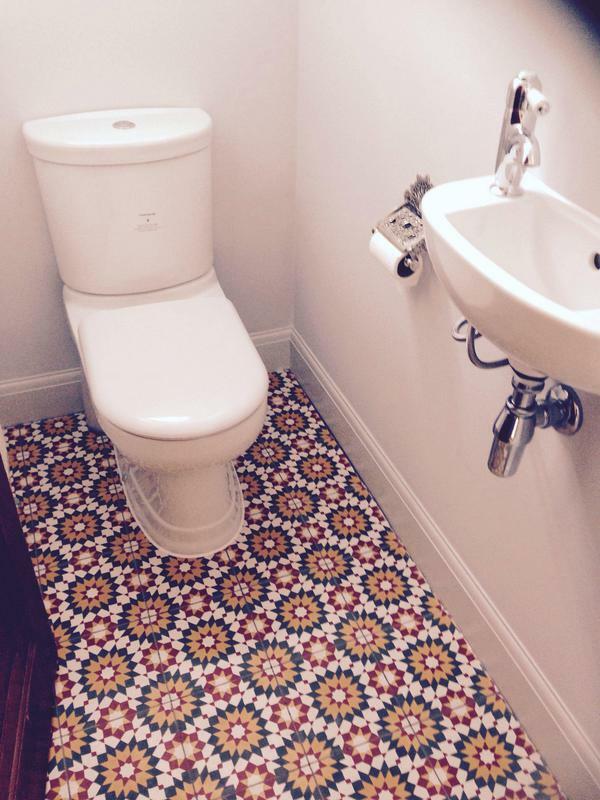 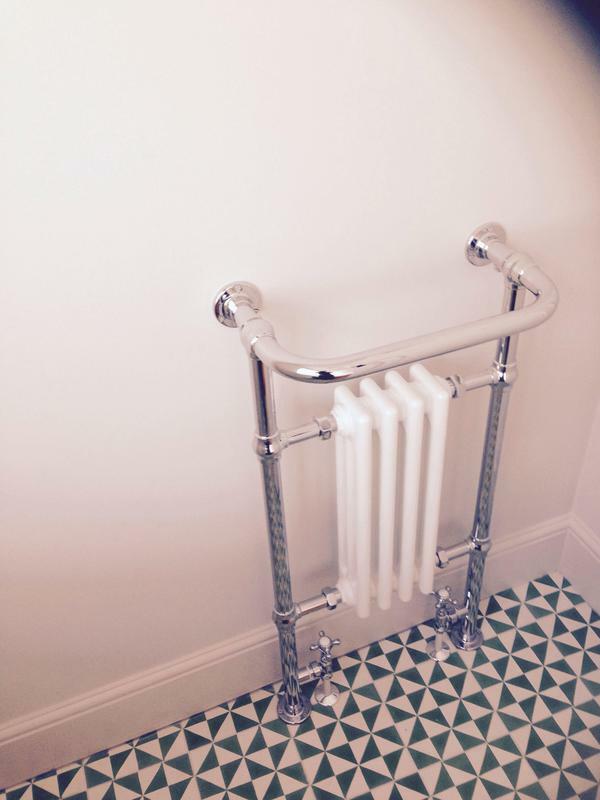 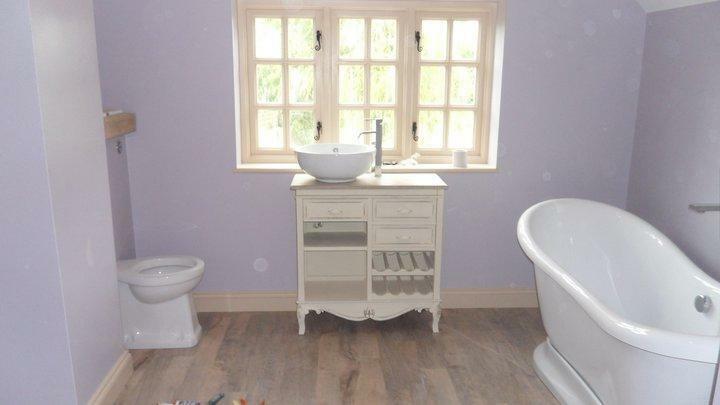 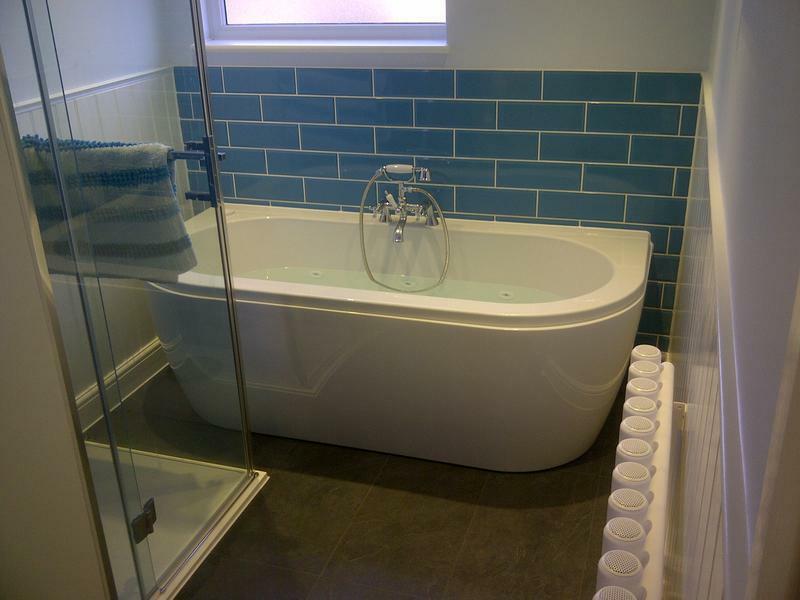 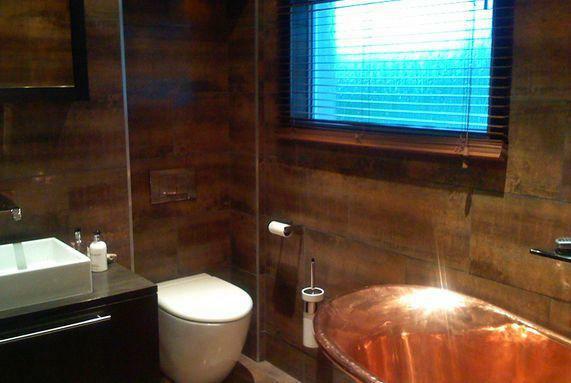 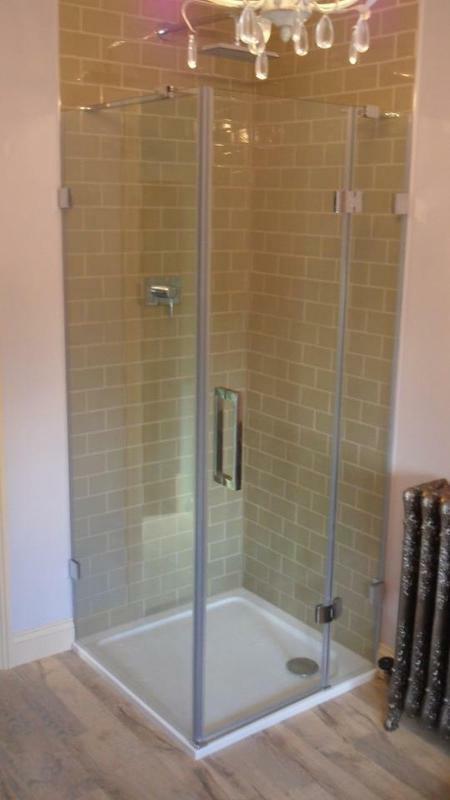 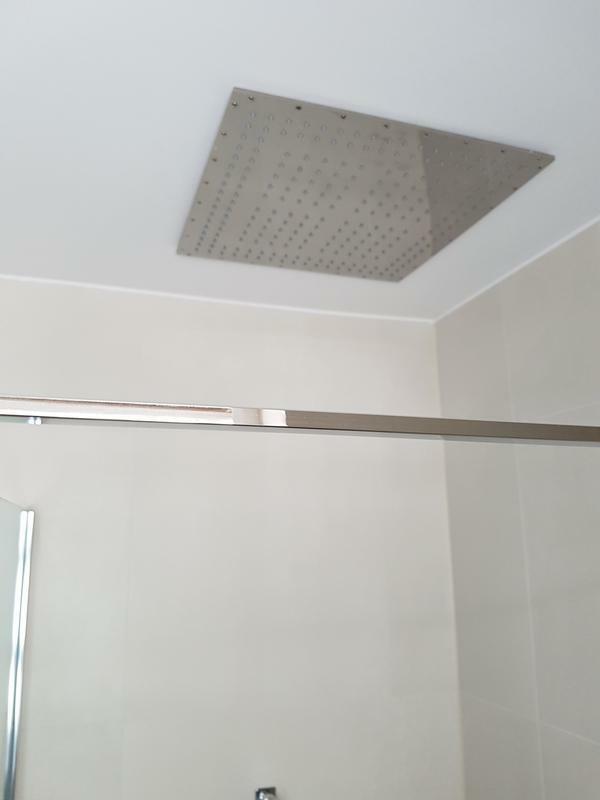 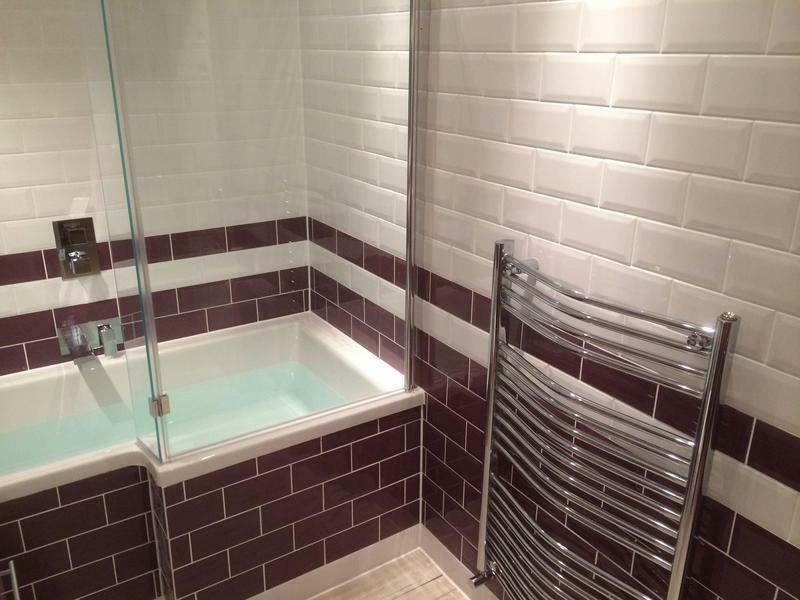 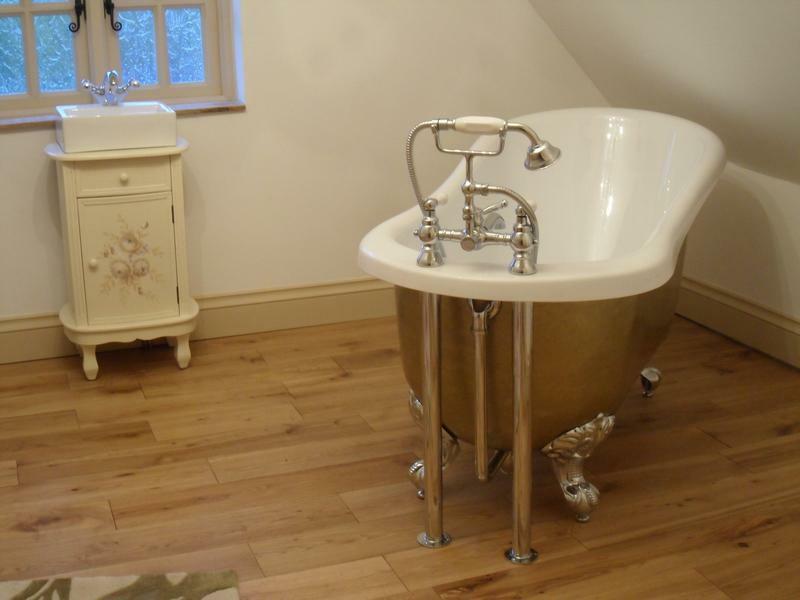 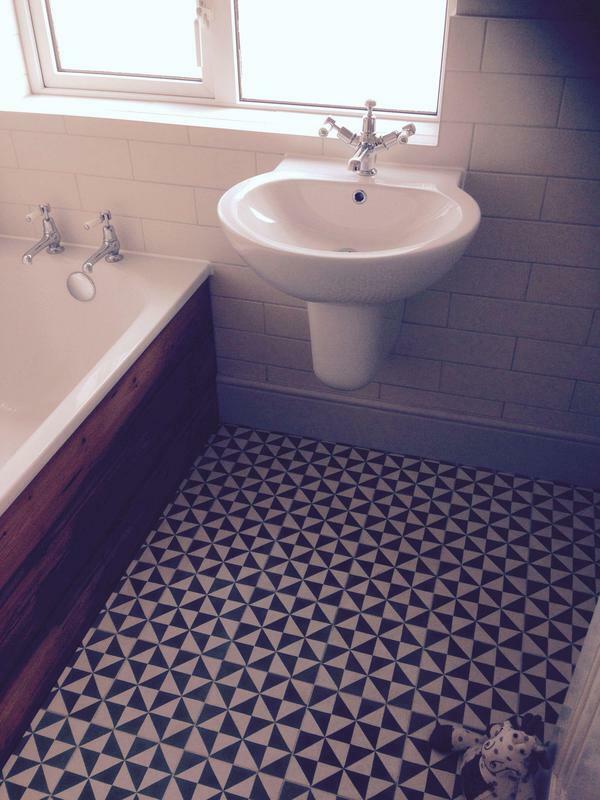 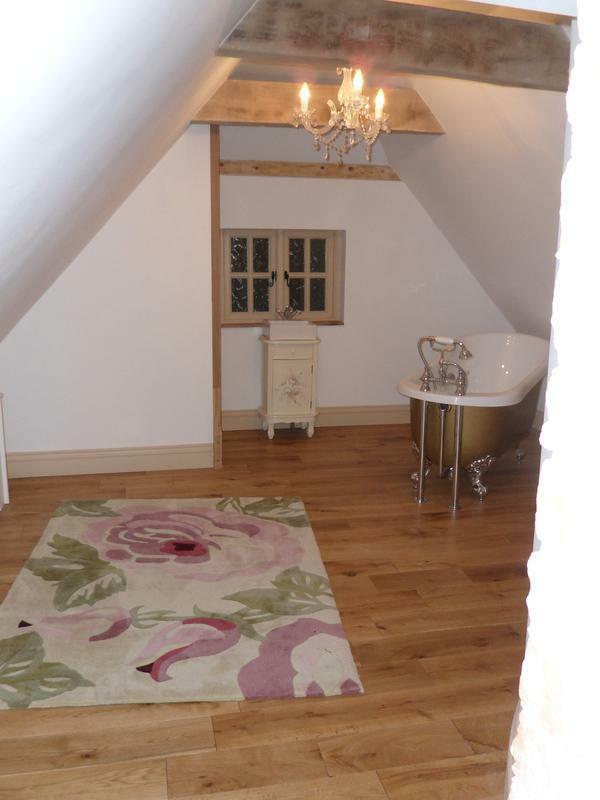 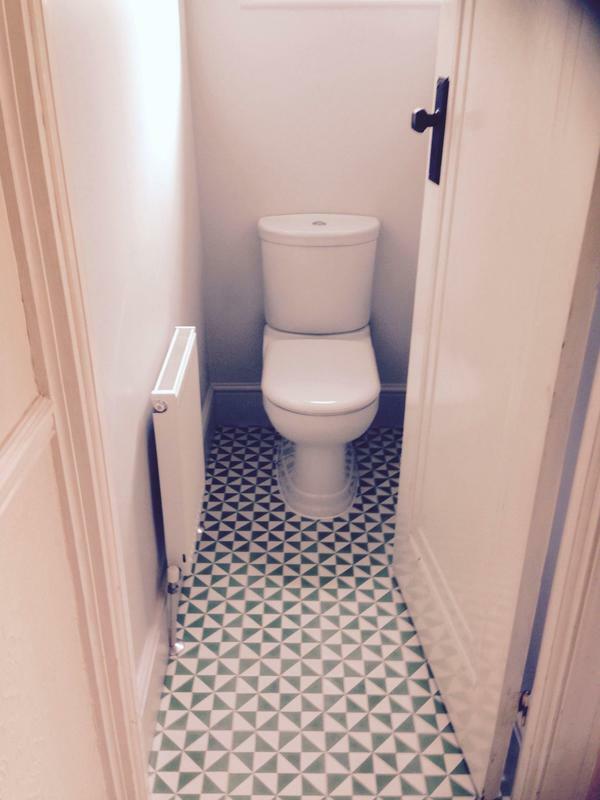 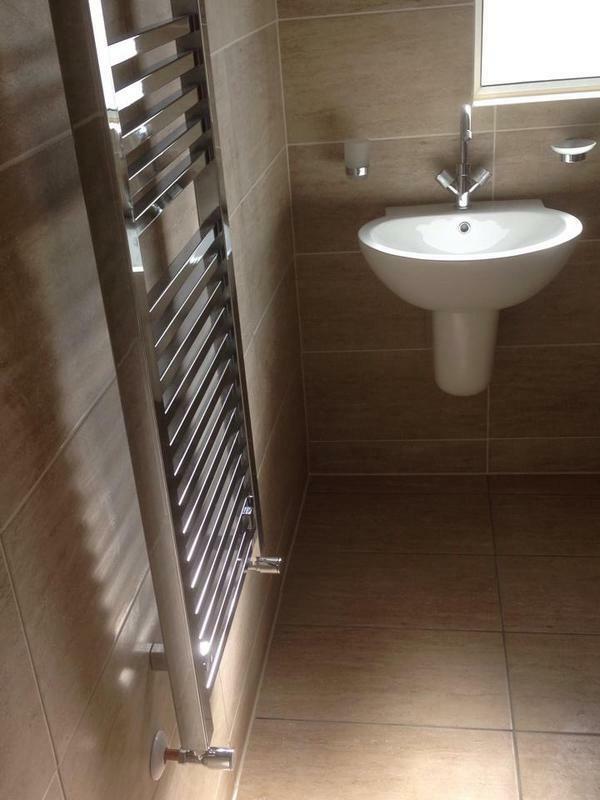 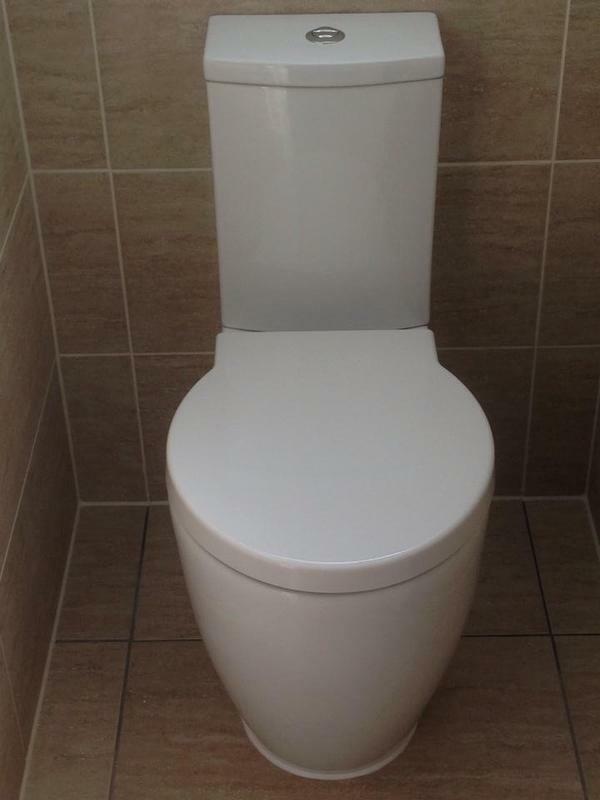 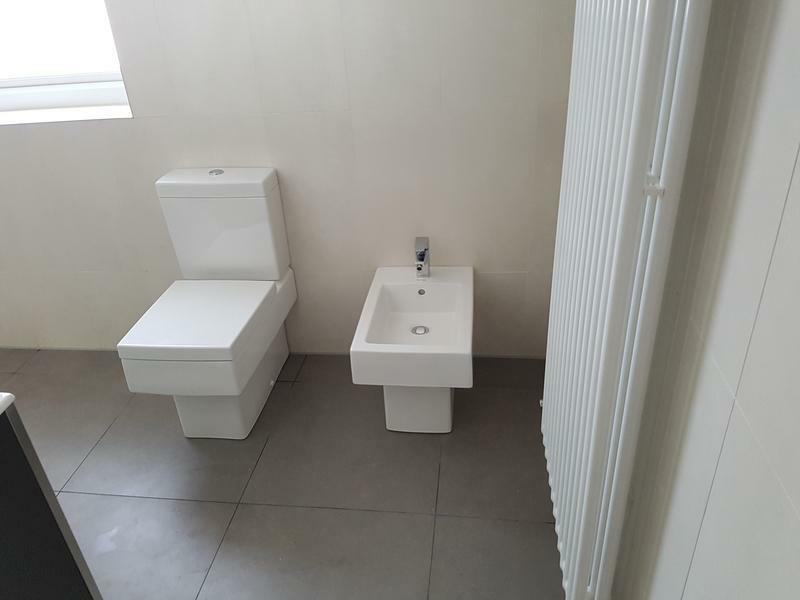 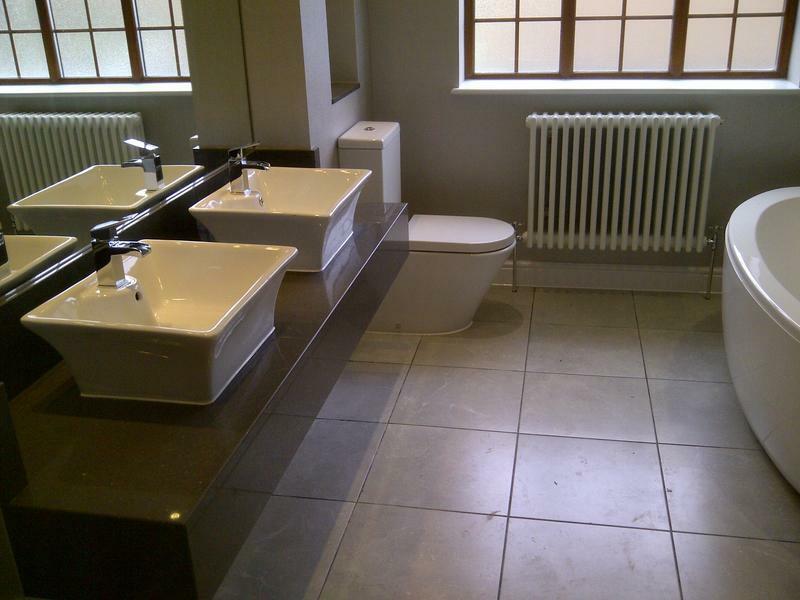 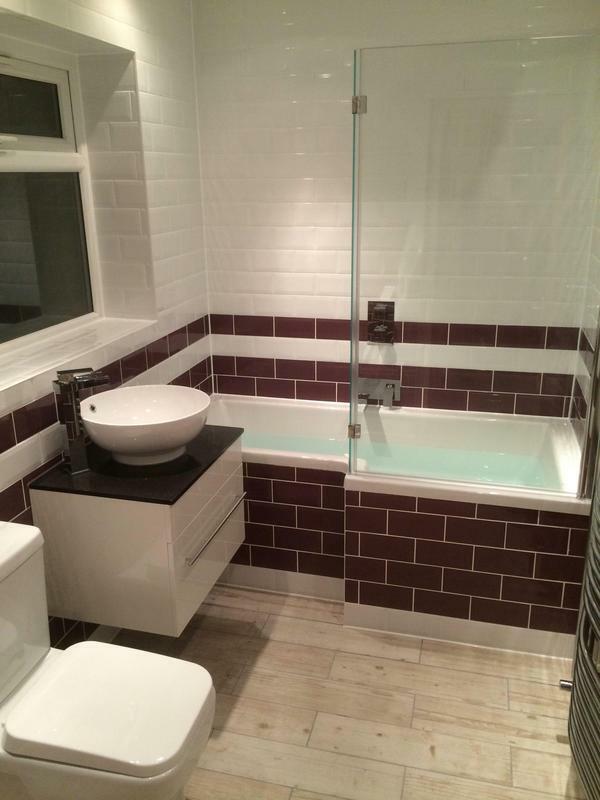 "I used these guys to replace a loo and a couple of radiator valves. 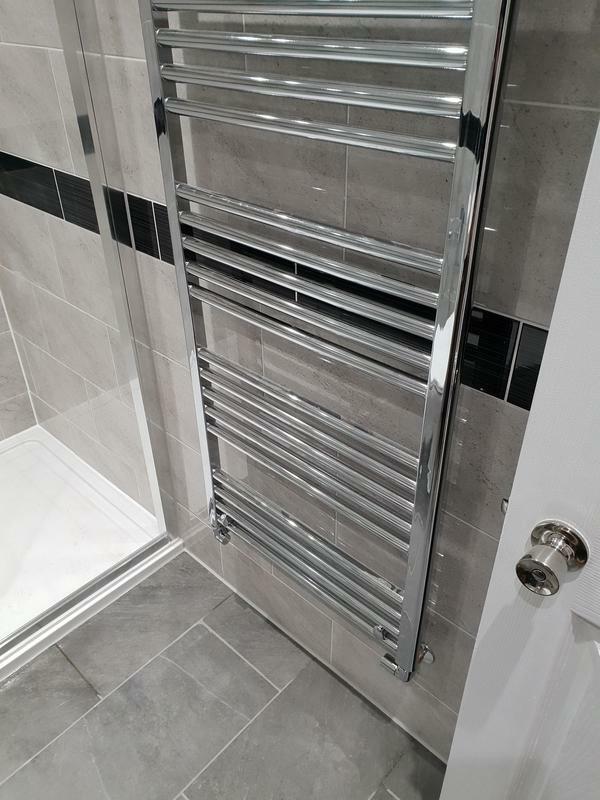 They turned up bang on time (8am). 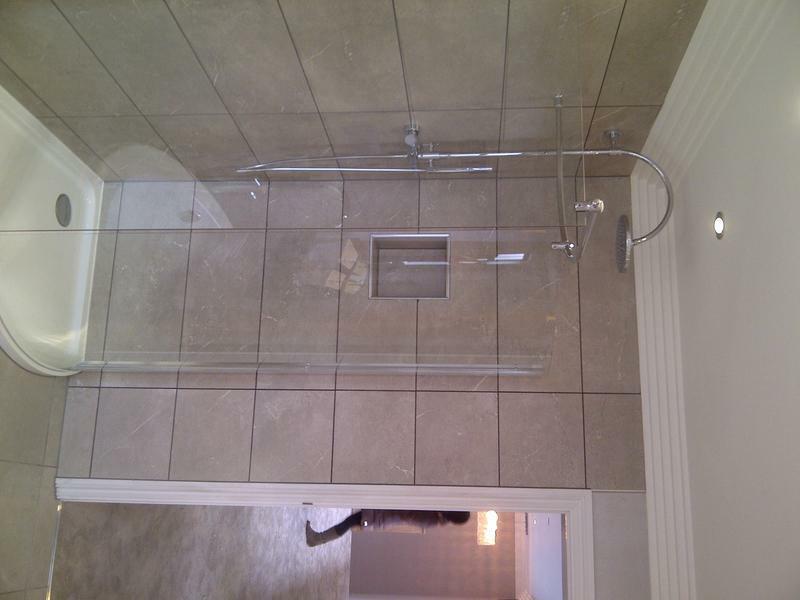 They were very courteous throughout, did a great job, and were very reasonably priced. 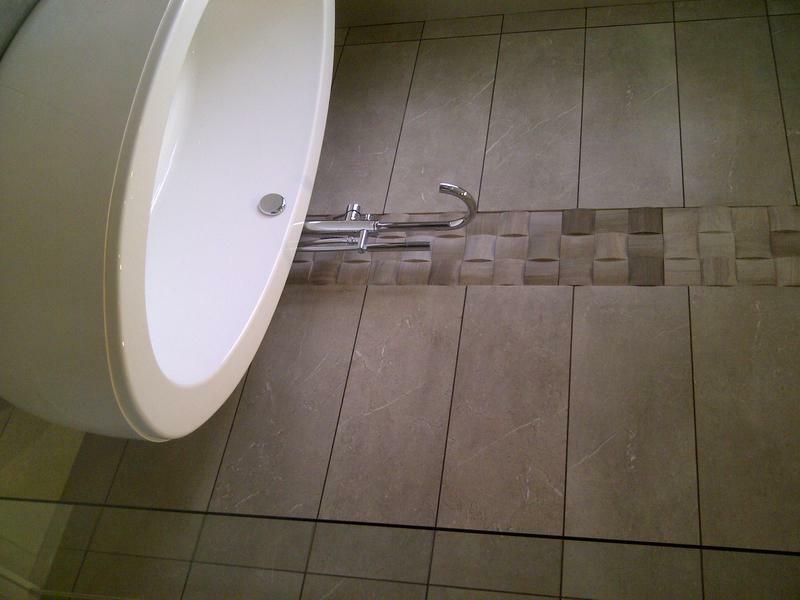 No hesitation in recommending them."